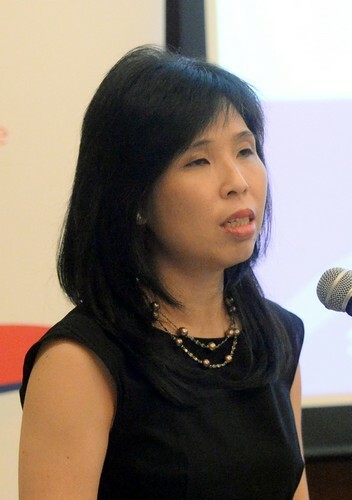 Singapore's population and 2013's Population White Paper dominated the discussion and took up much of the forum's originally allotted 2½ hours. 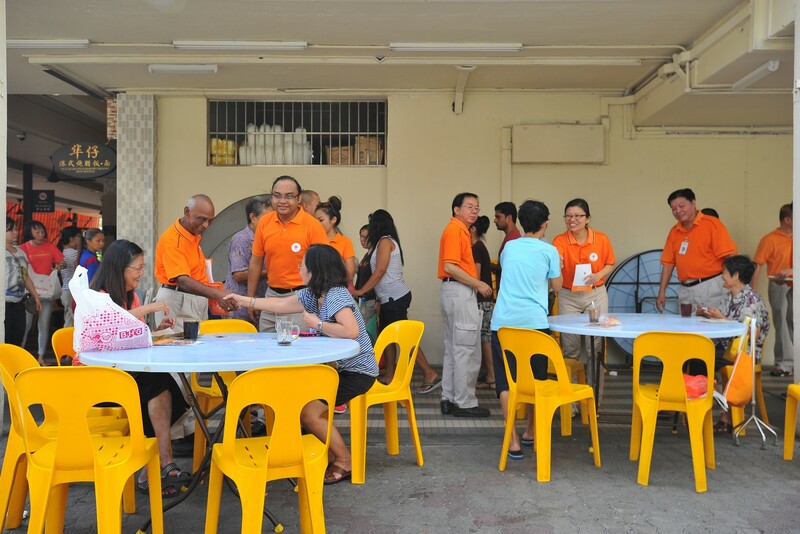 This happened after Reform Party chief Kenneth Jeyaretnam identified the inflow of foreign workers as a major issue facing Singaporeans. 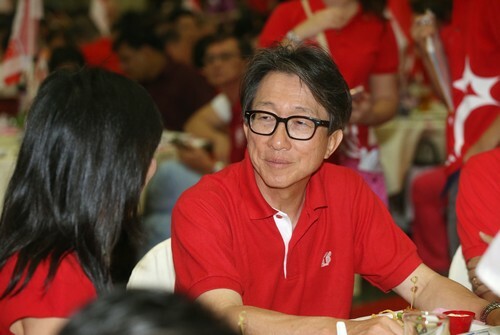 He was responding to a question from the audience on what the various parties were going to tackle in the upcoming General Election. 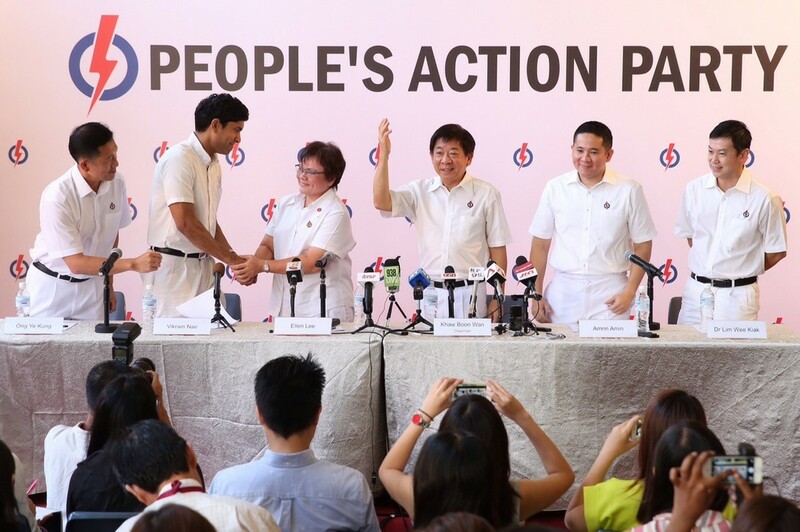 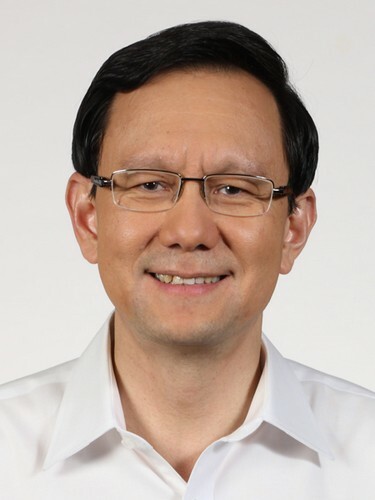 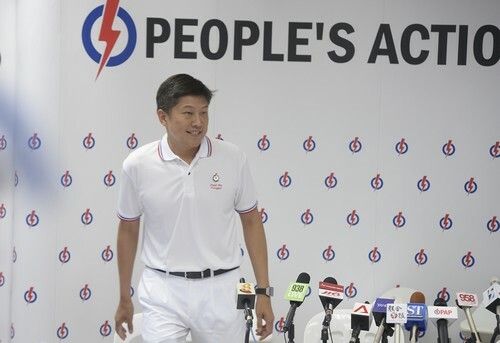 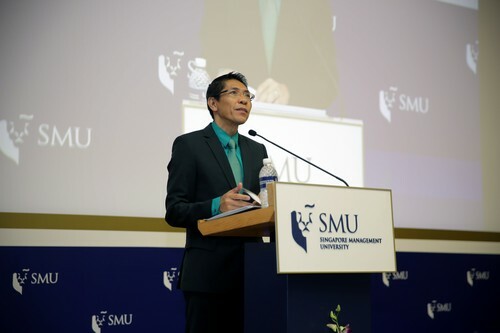 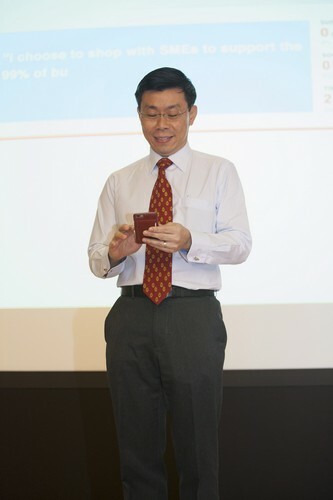 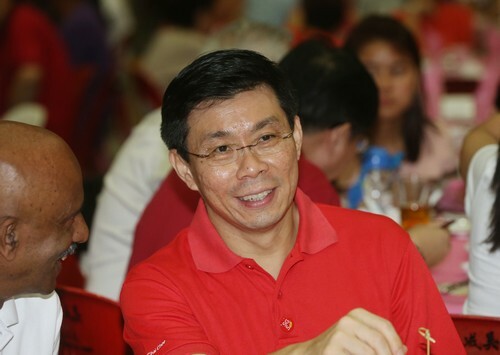 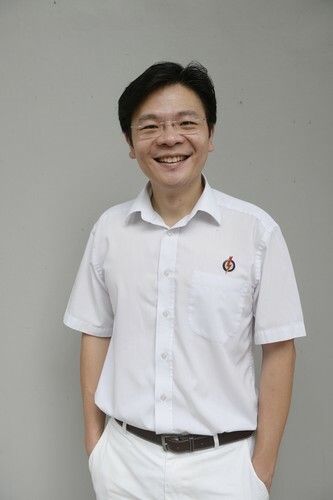 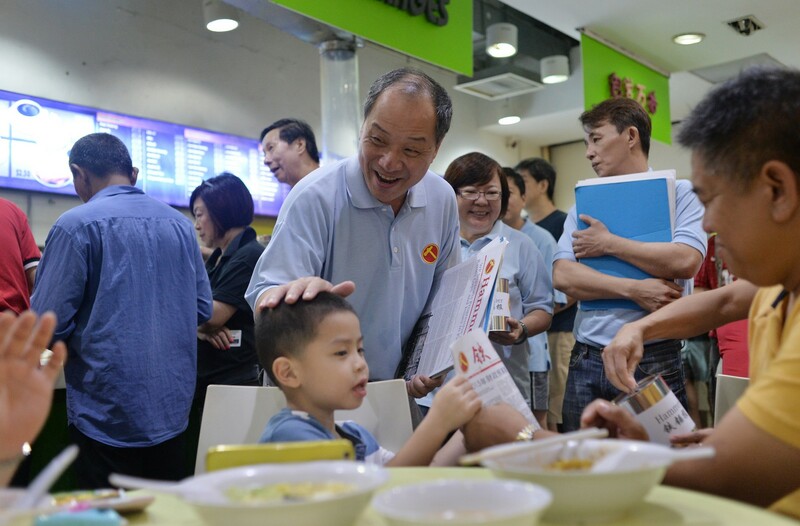 People's Power Party chief Goh Meng Seng described population growth as the "mother of all problems for Singaporeans", which was met with applause from the audience. 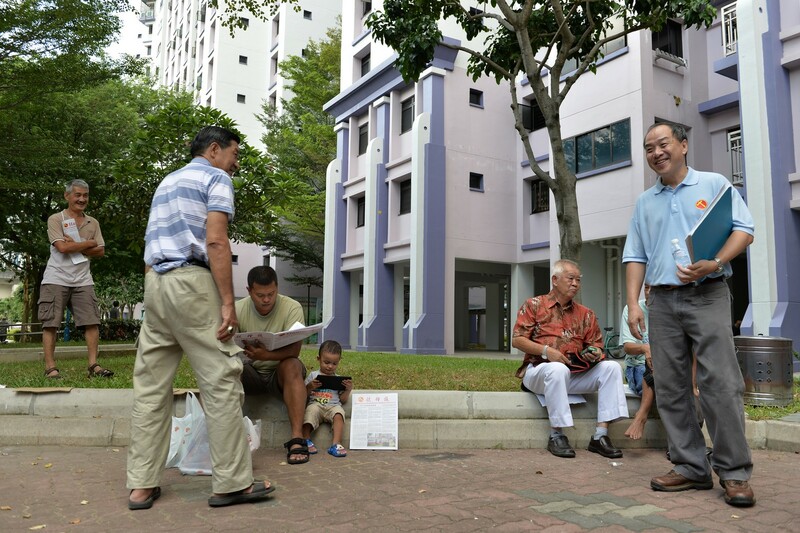 The increased population did nothing to alleviate the worries of retirement planning and affordable healthcare, he said. 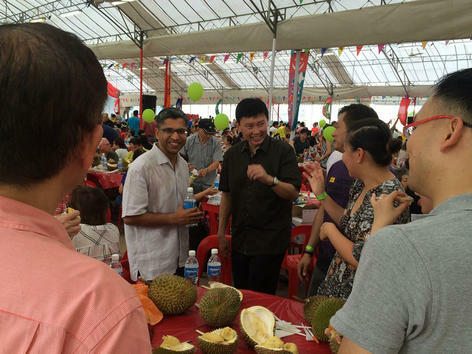 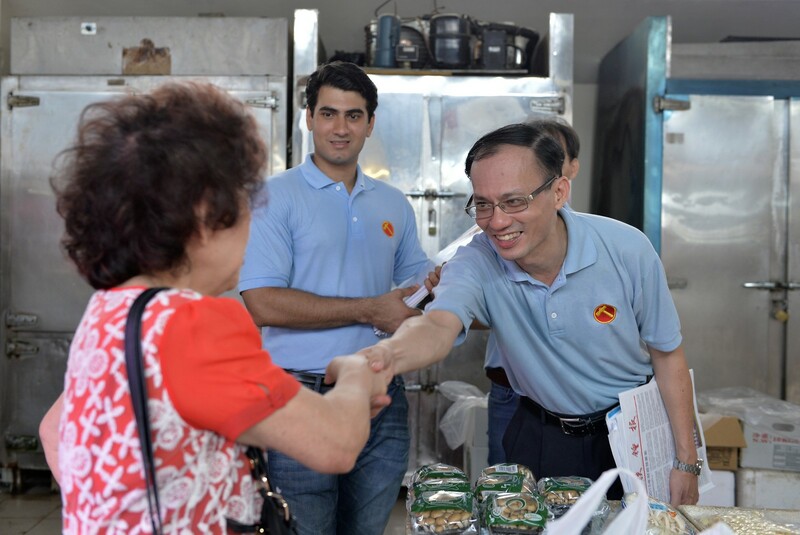 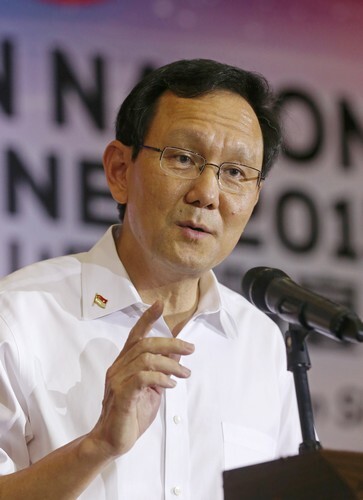 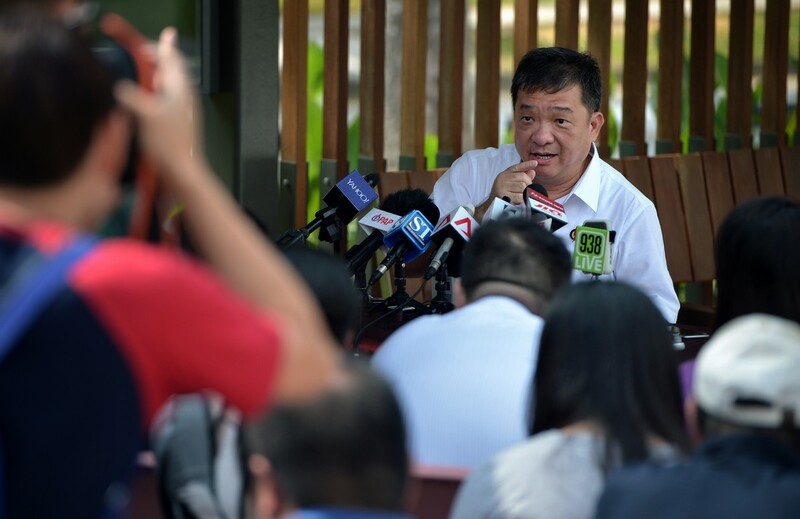 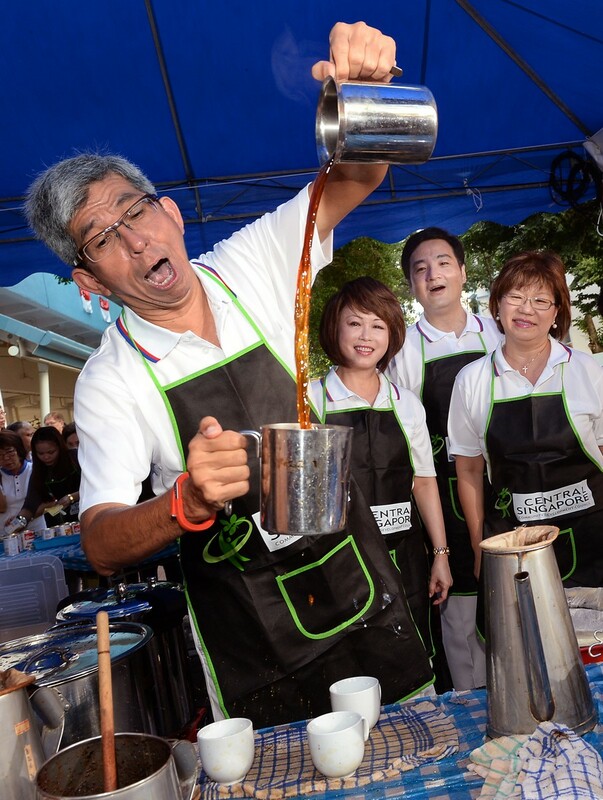 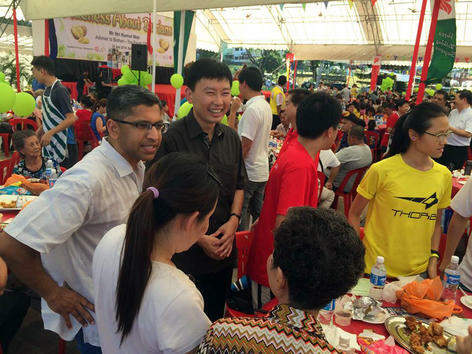 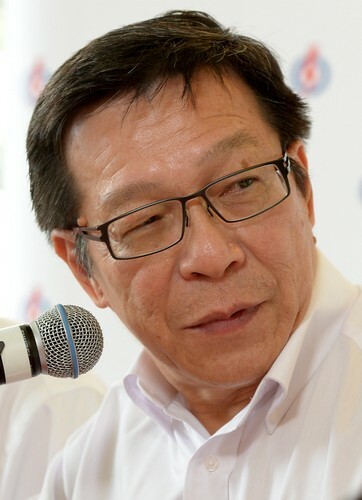 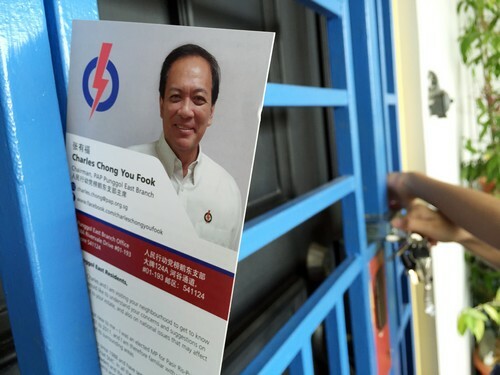 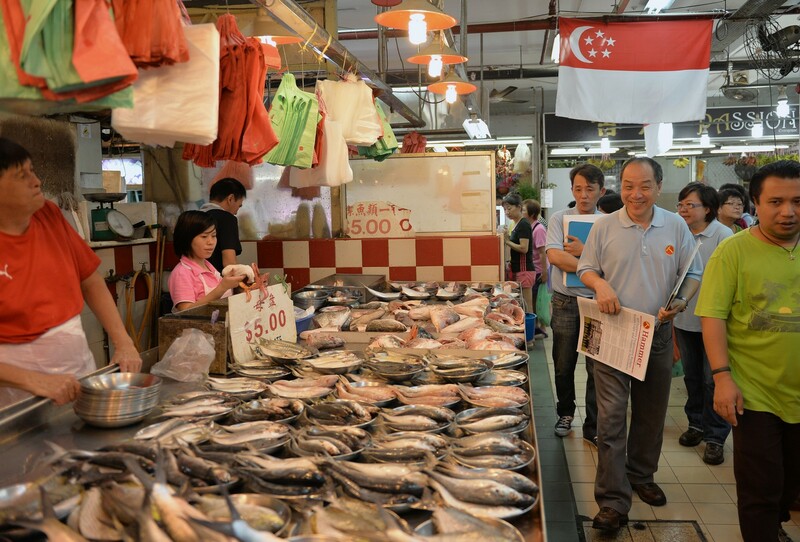 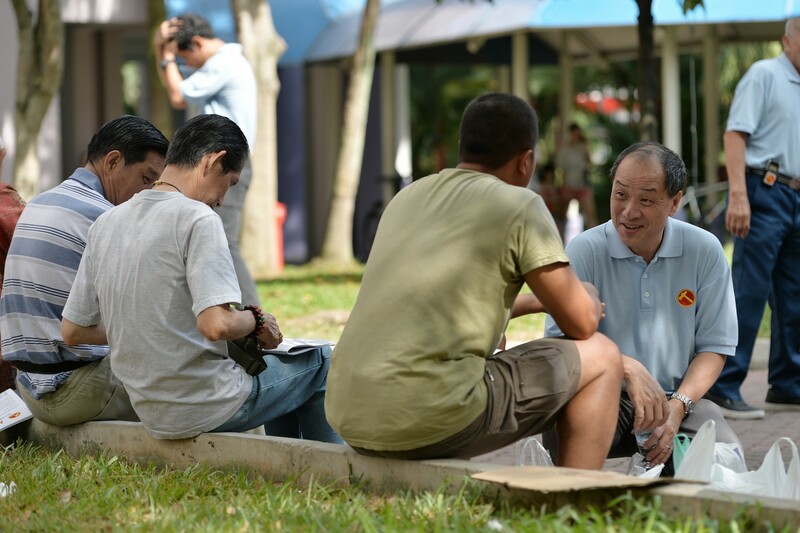 Singaporeans First party chief Tan Jee Say was more harsh and said that issues of transport, housing, hospitals and foreign workers, were all a result of the "massive" influx of foreign workers. 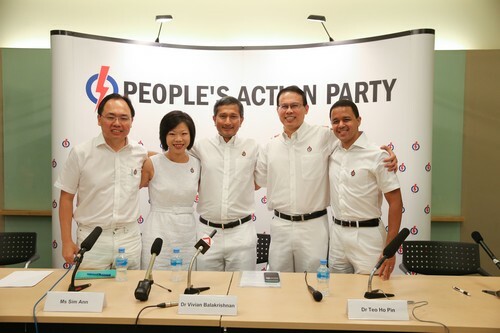 "(The People's Action Party) have not forgotten the Population White Paper. 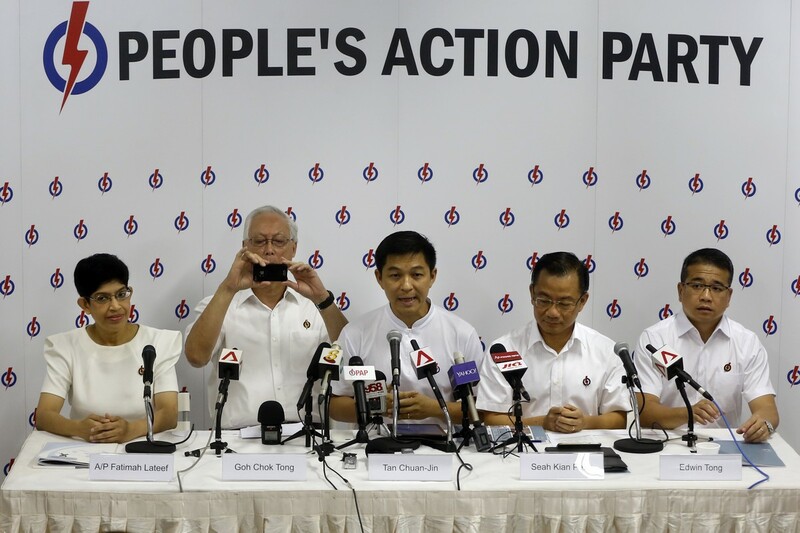 They are still talking of 6.9 million (people) by 2030. 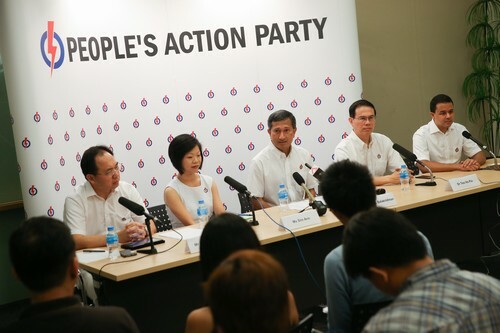 And they will do it. 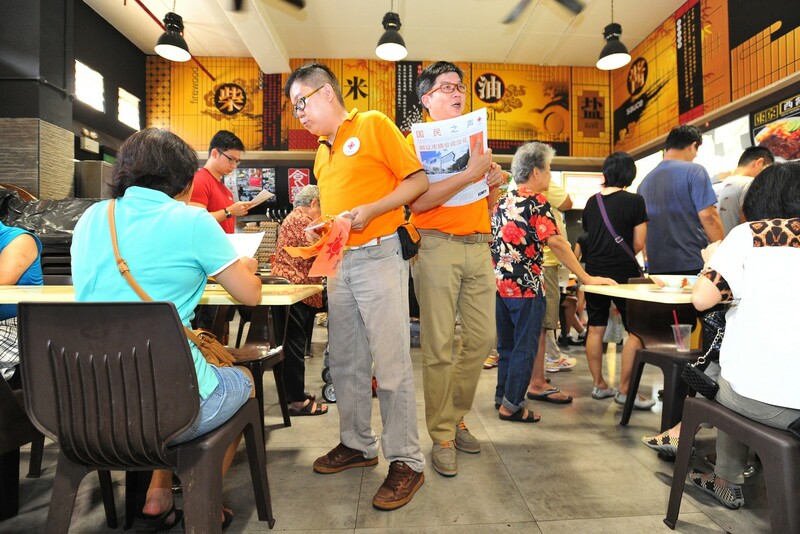 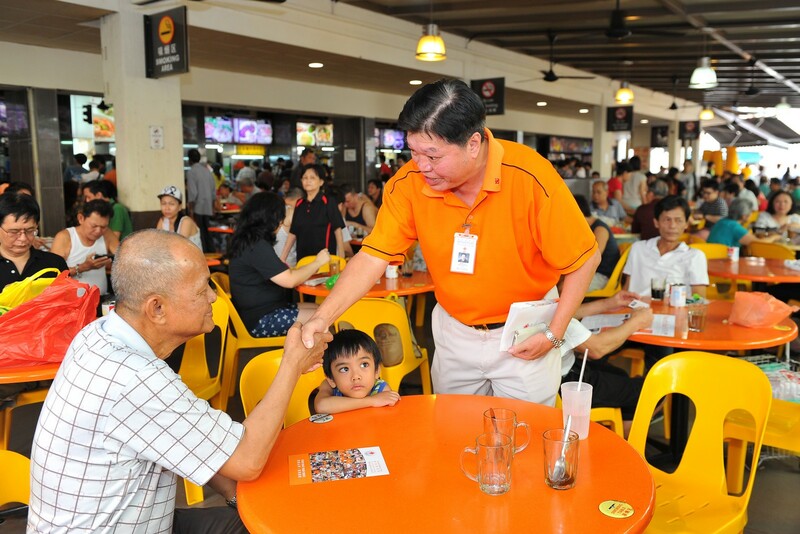 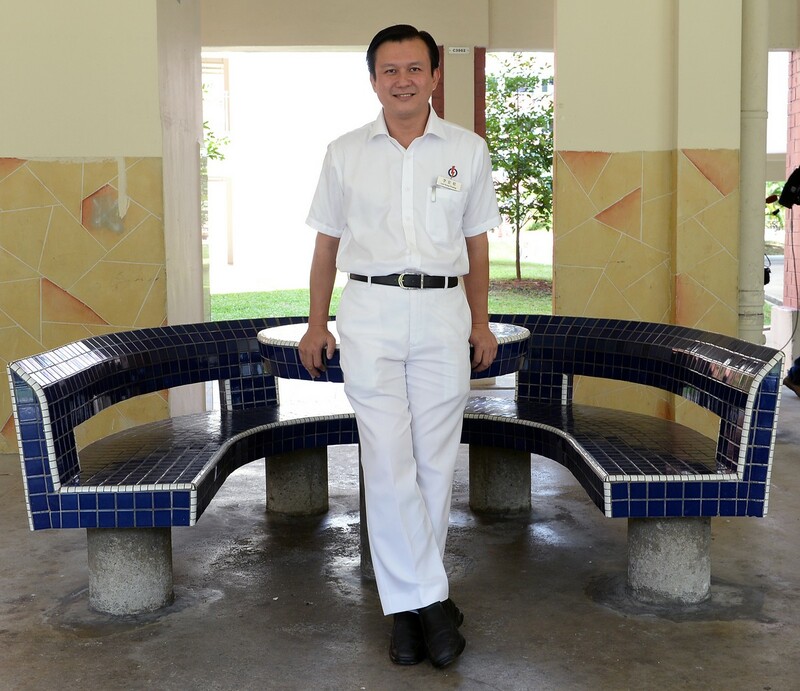 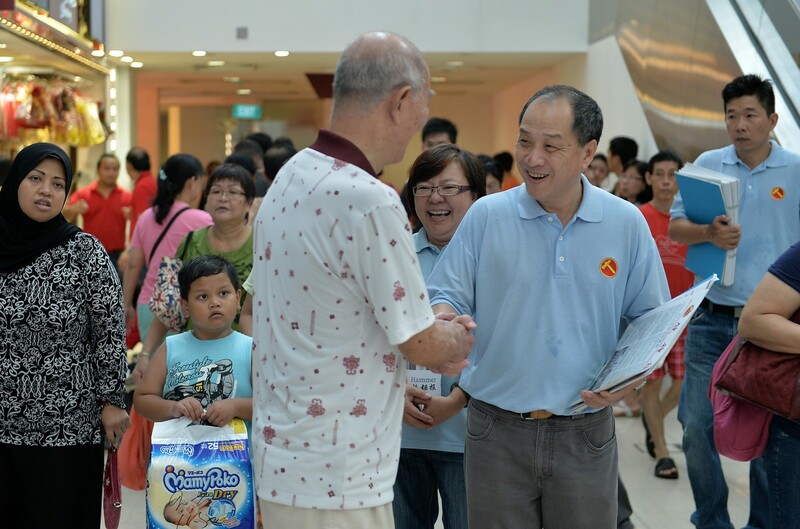 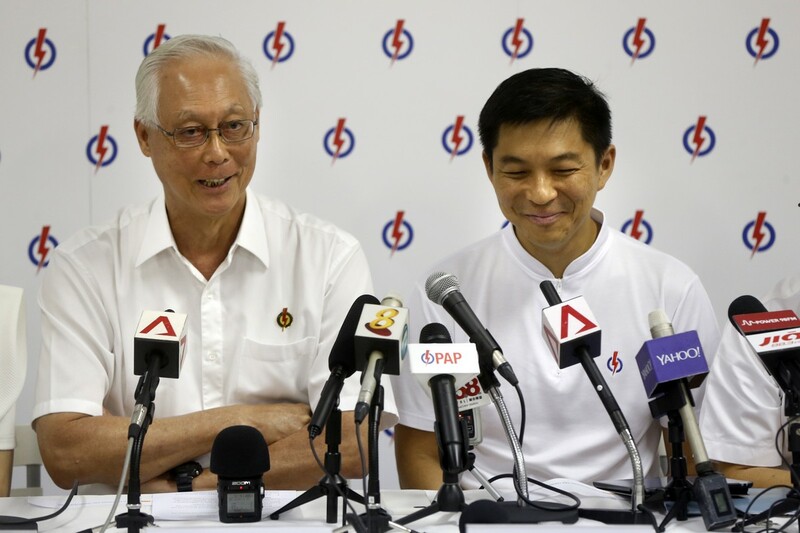 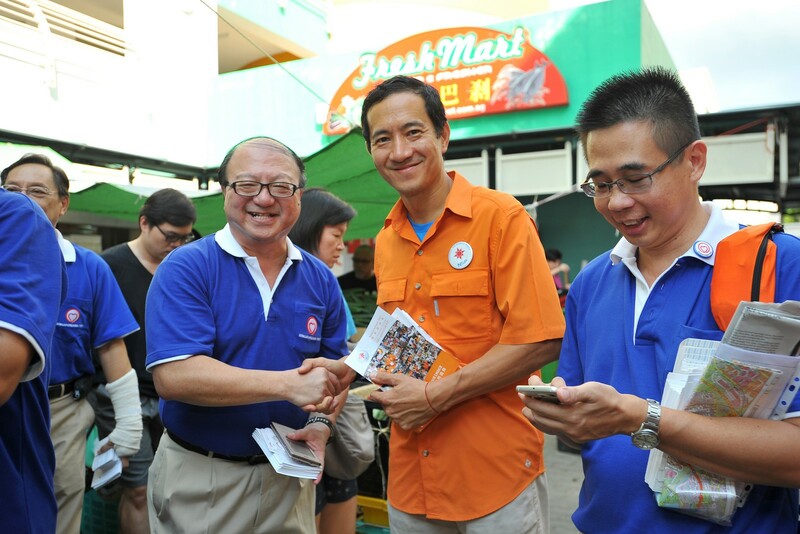 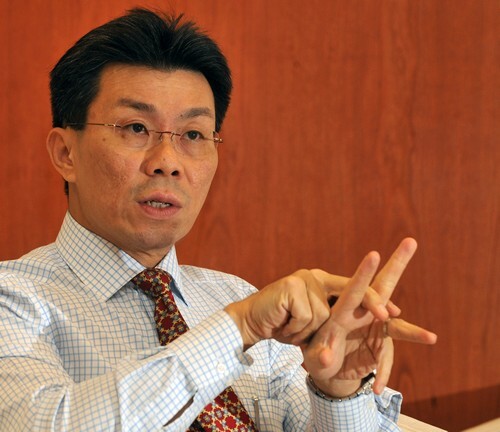 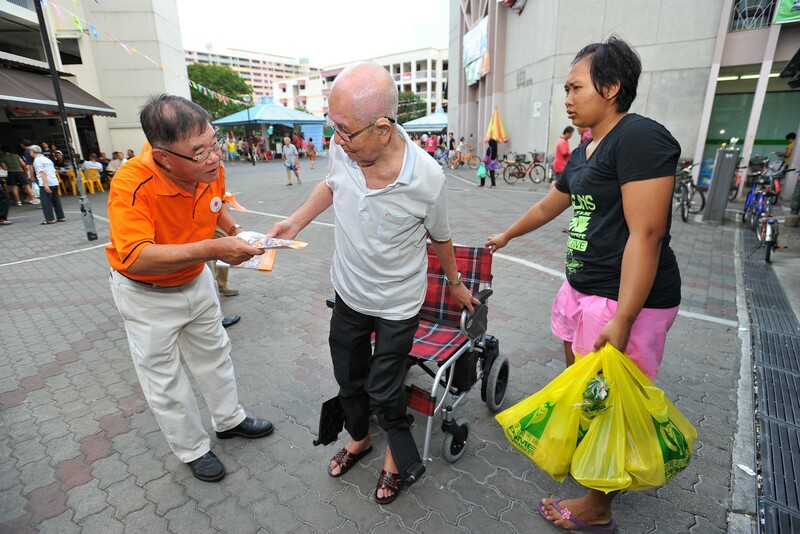 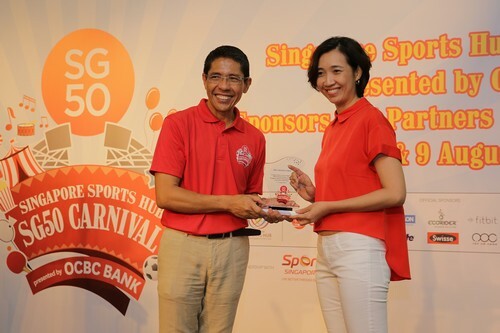 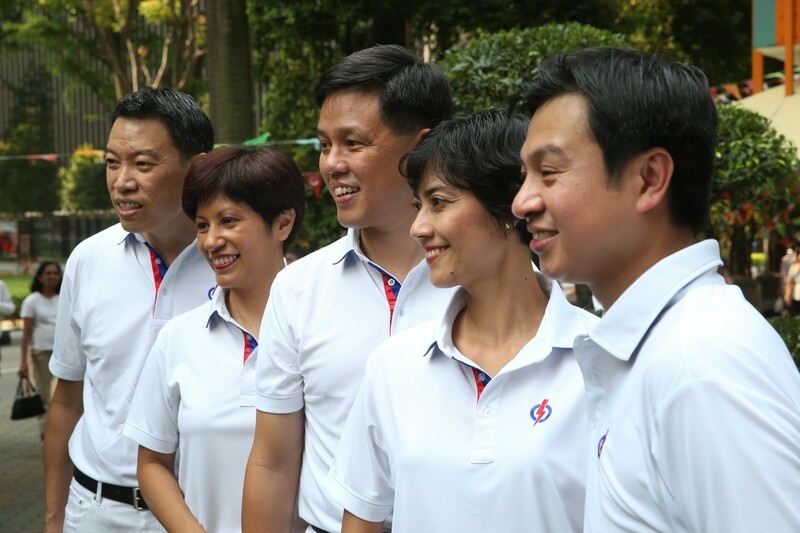 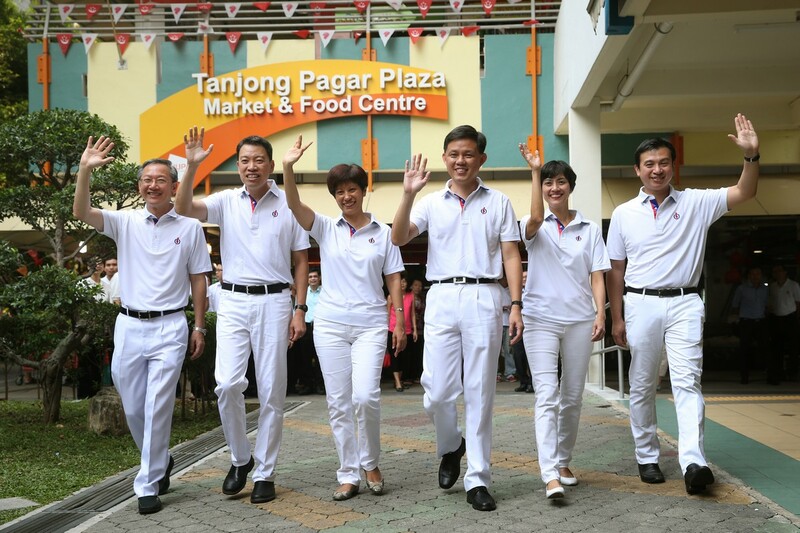 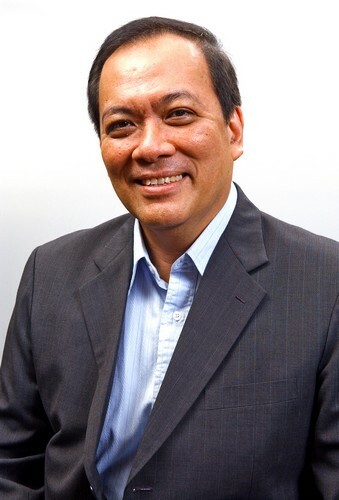 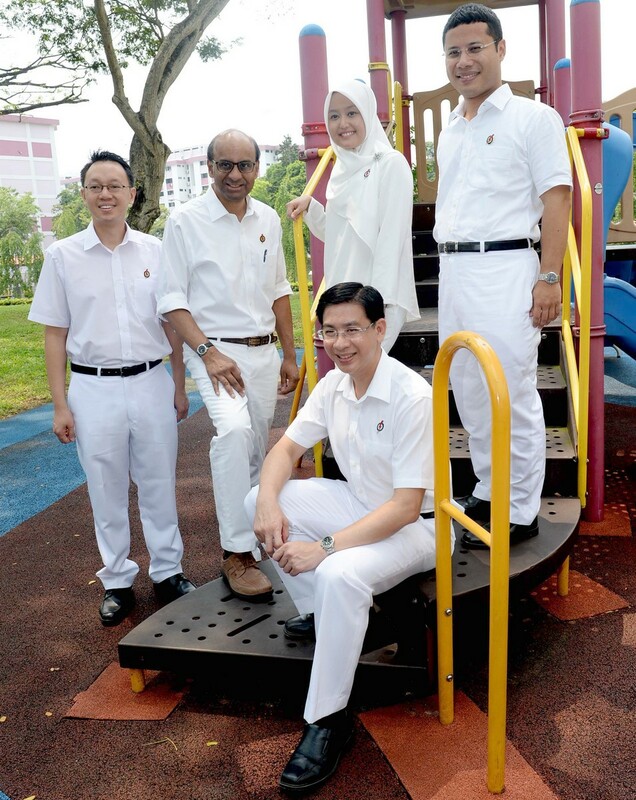 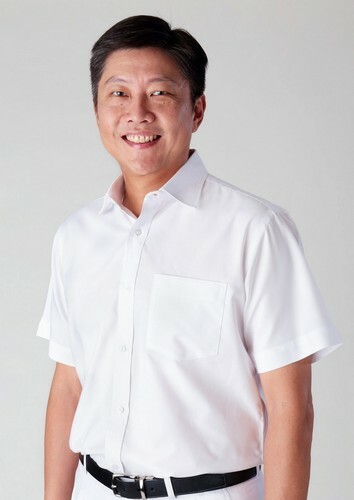 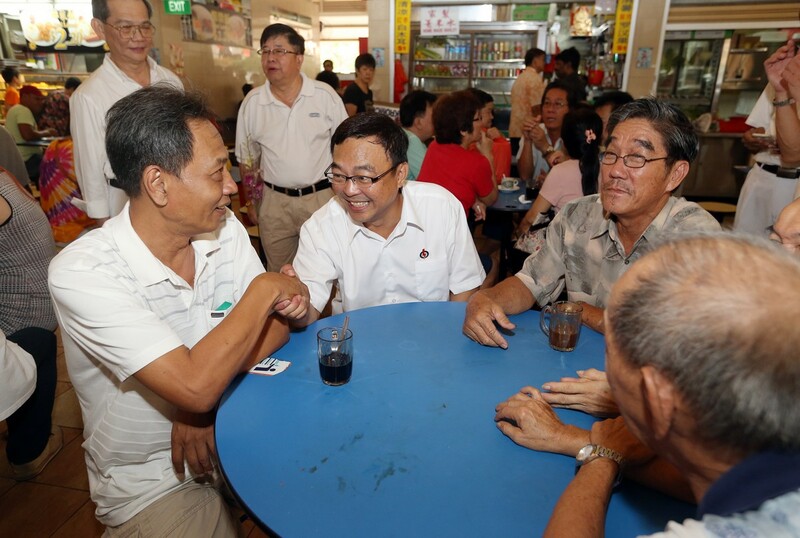 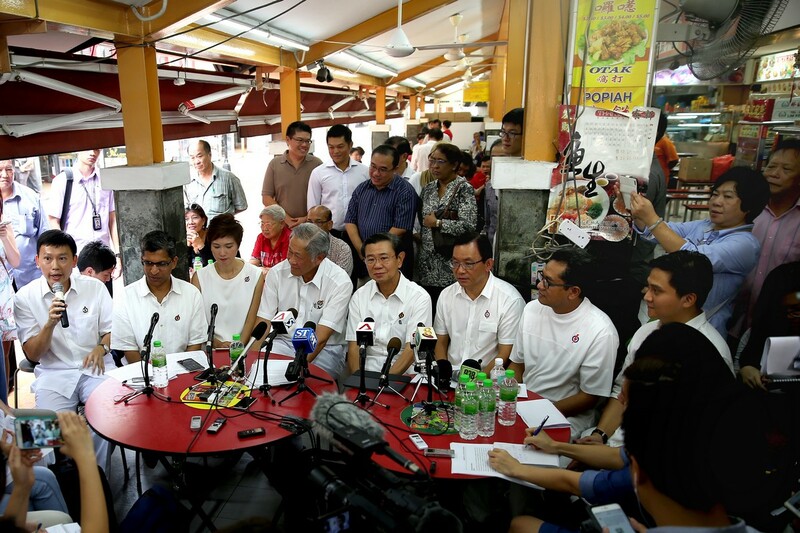 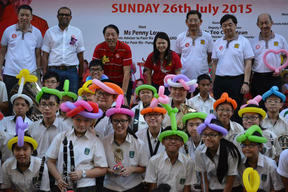 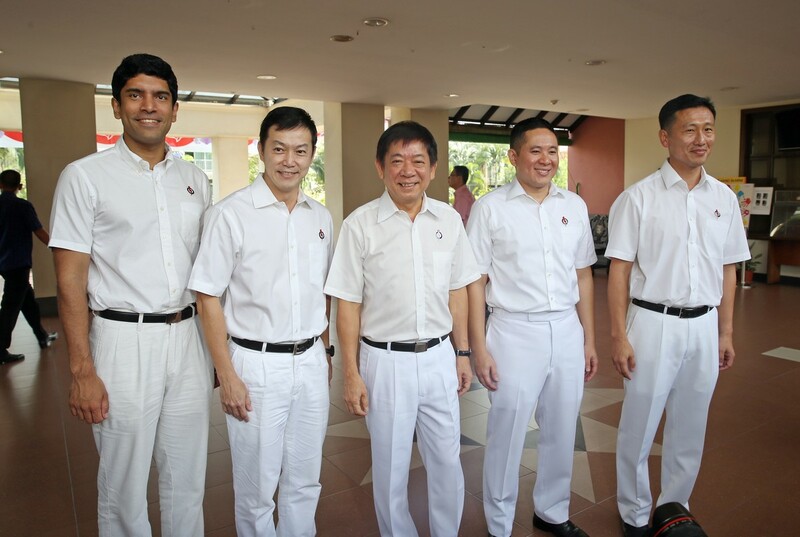 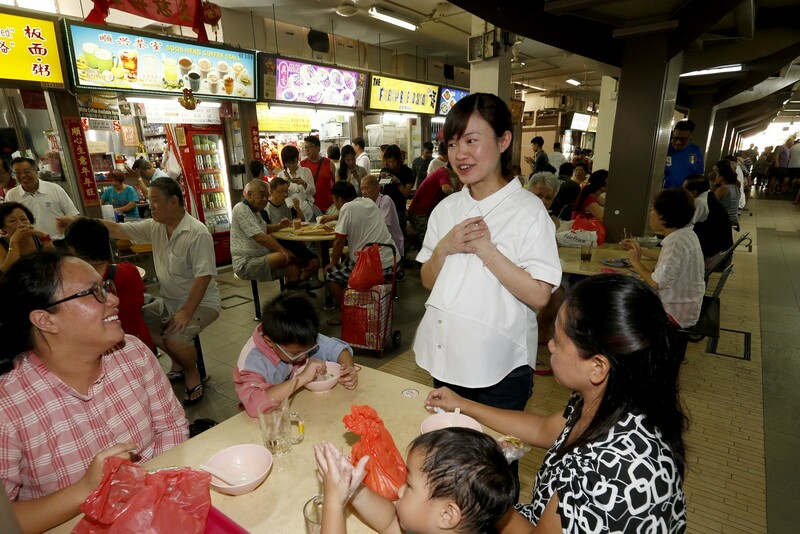 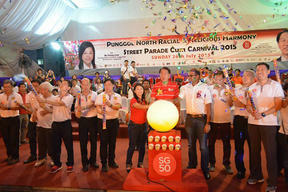 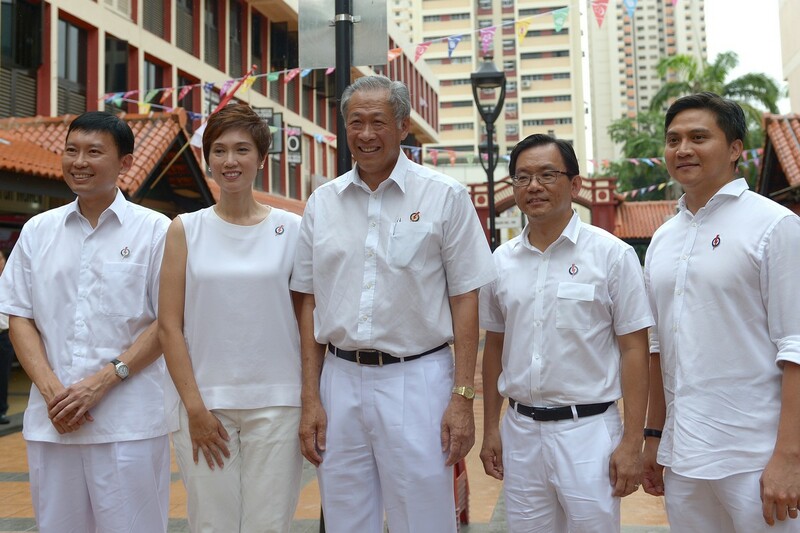 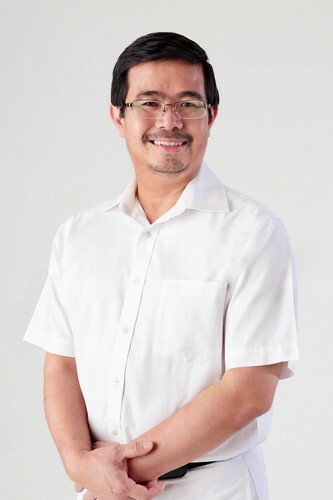 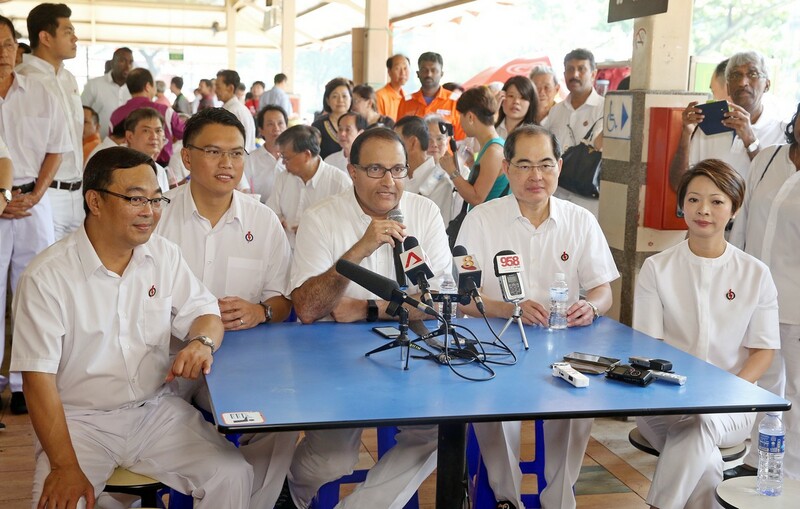 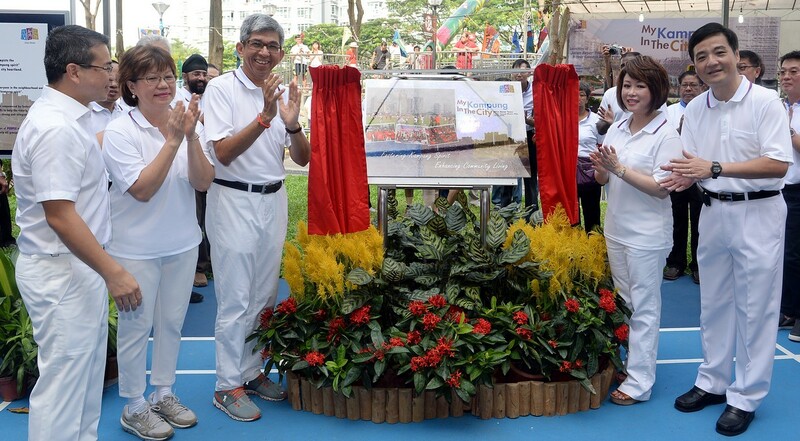 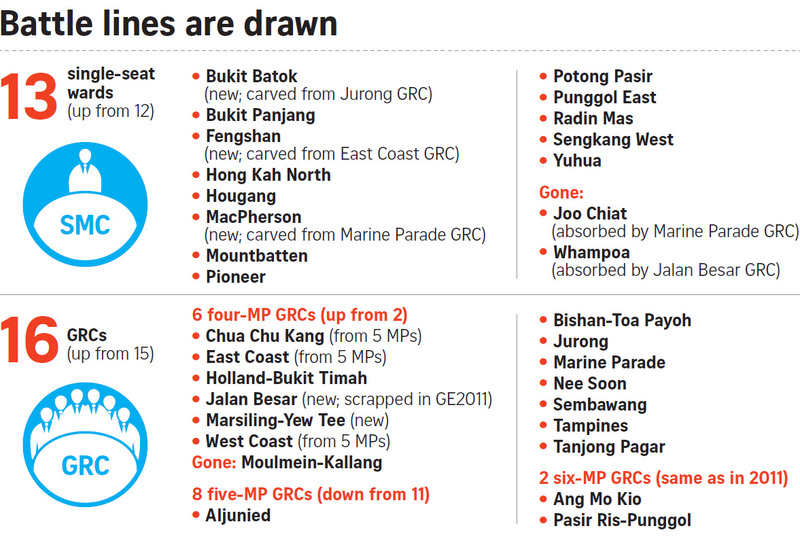 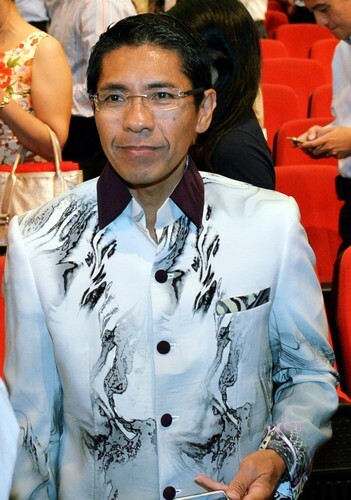 They will go all out to achieve it because there is a political agenda behind all these population issues," said Mr Tan. 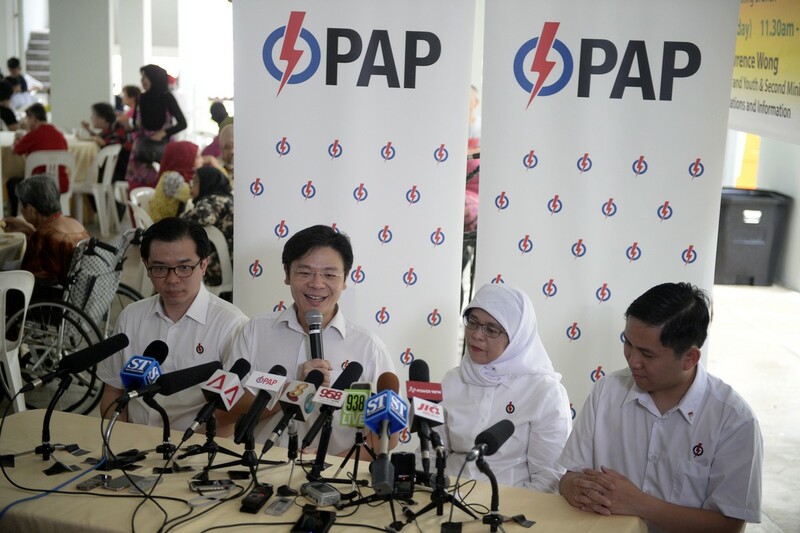 He then accused the PAP of importing foreigners as part of a political agenda because "new citizens tend to vote for the Government of the day". 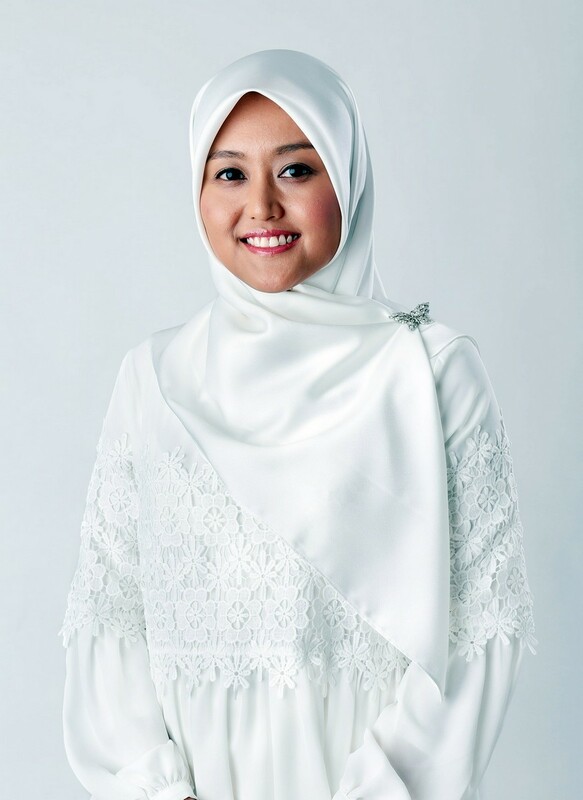 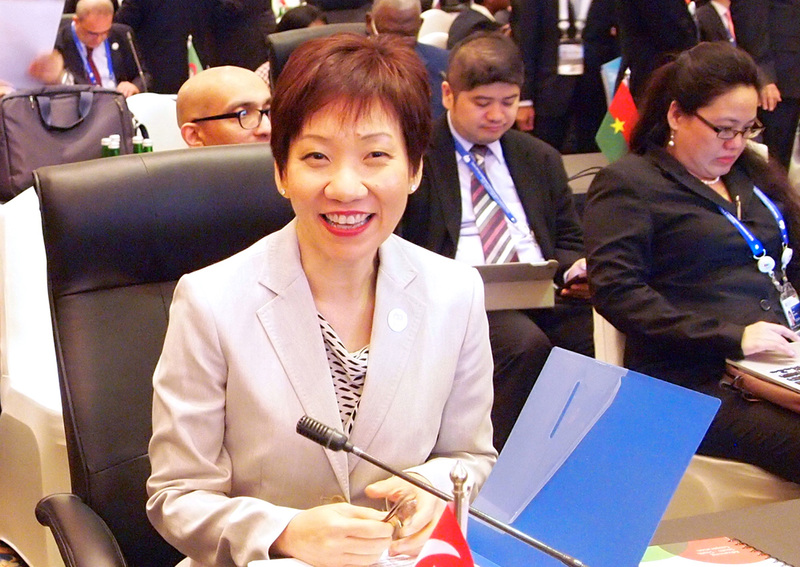 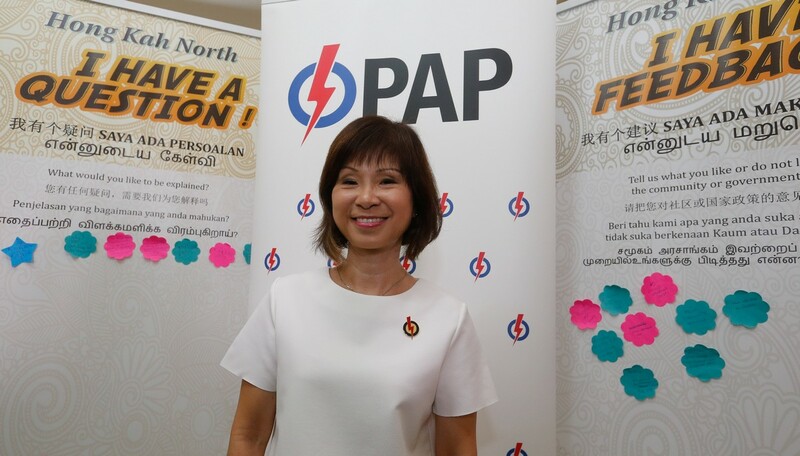 It provoked a war of words with PAP's representative, Ms Sim Ann, who is Minister of State for Education and Communications and Information. 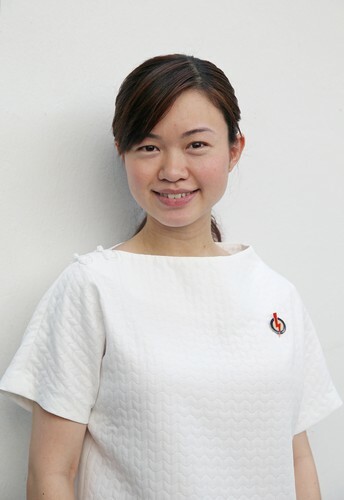 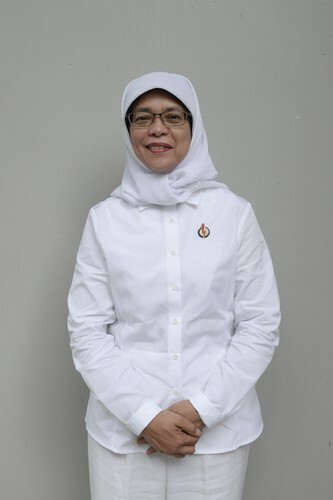 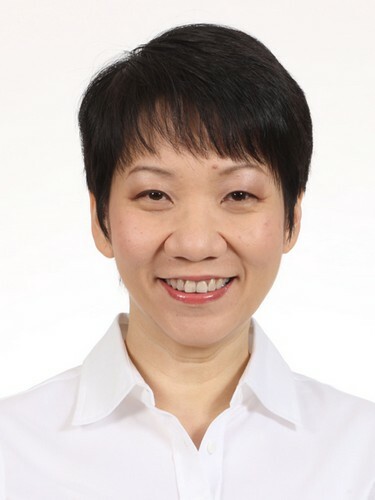 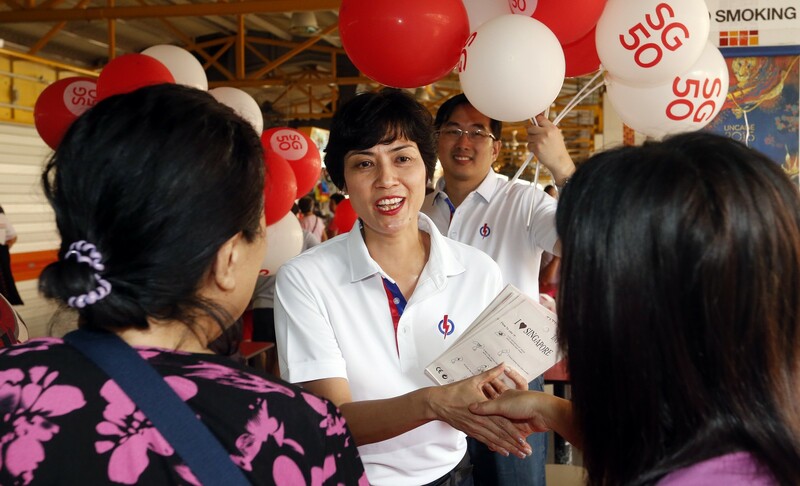 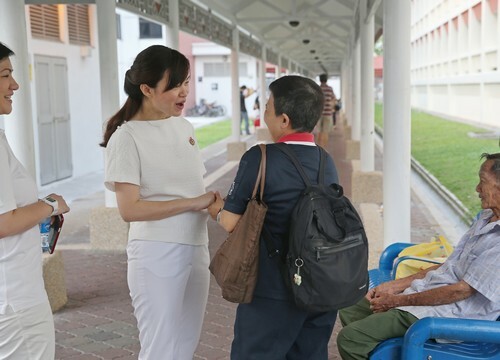 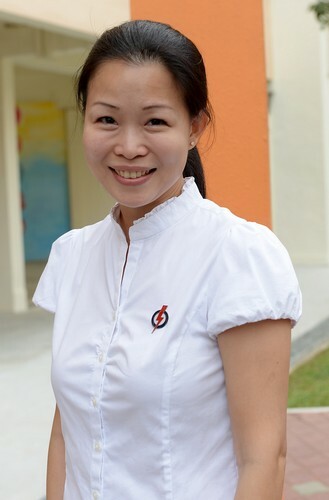 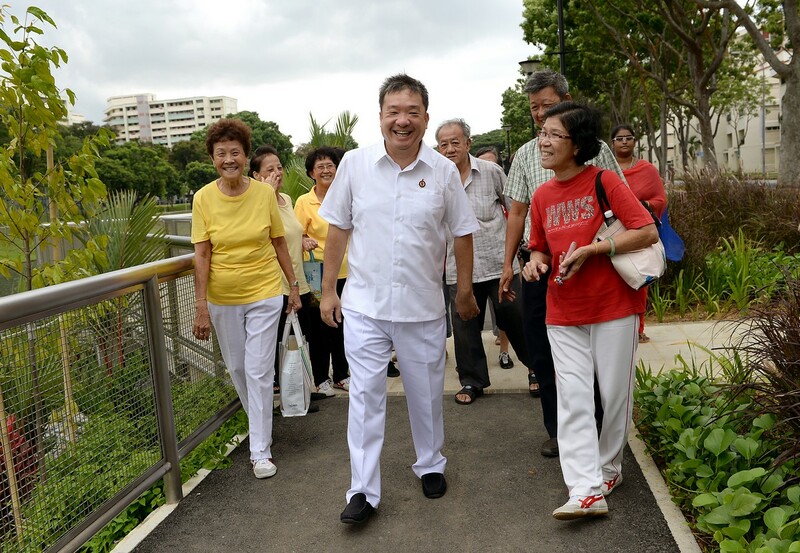 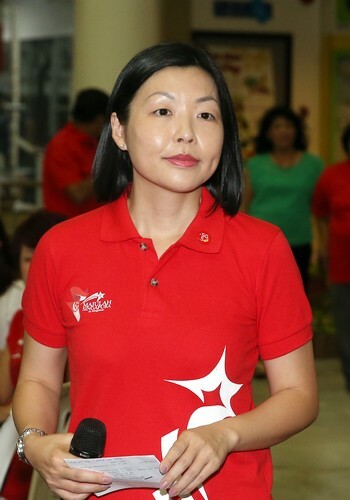 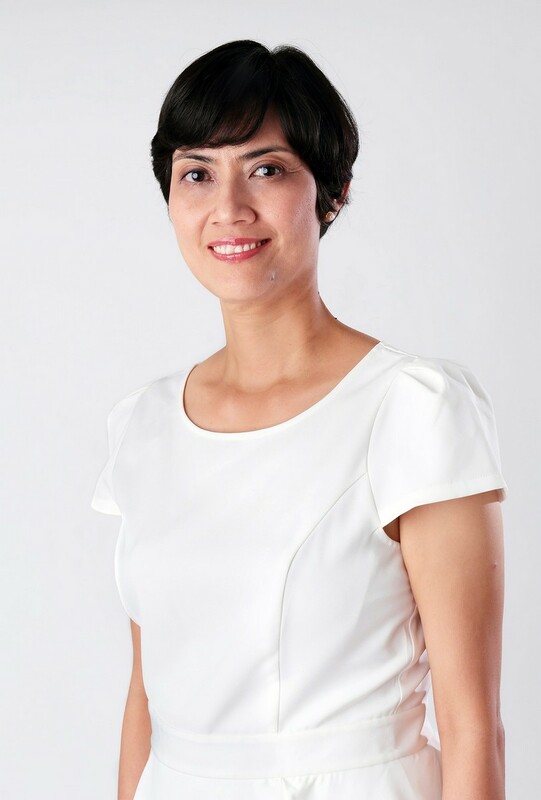 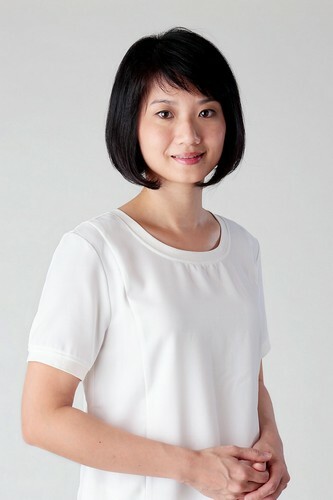 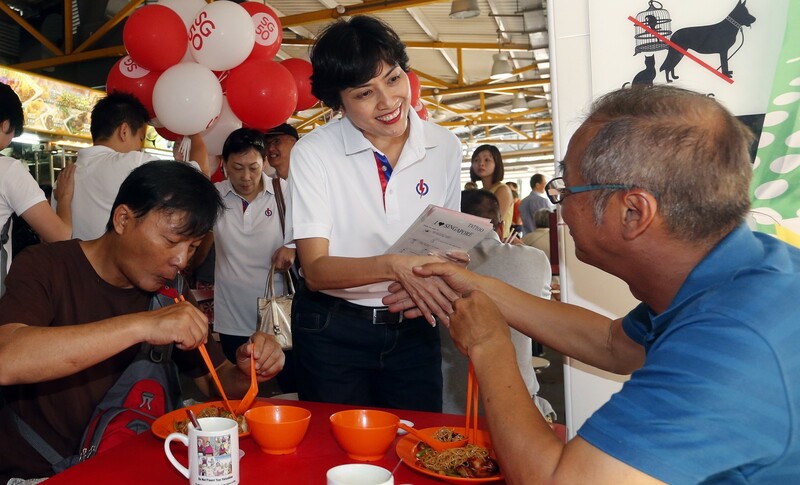 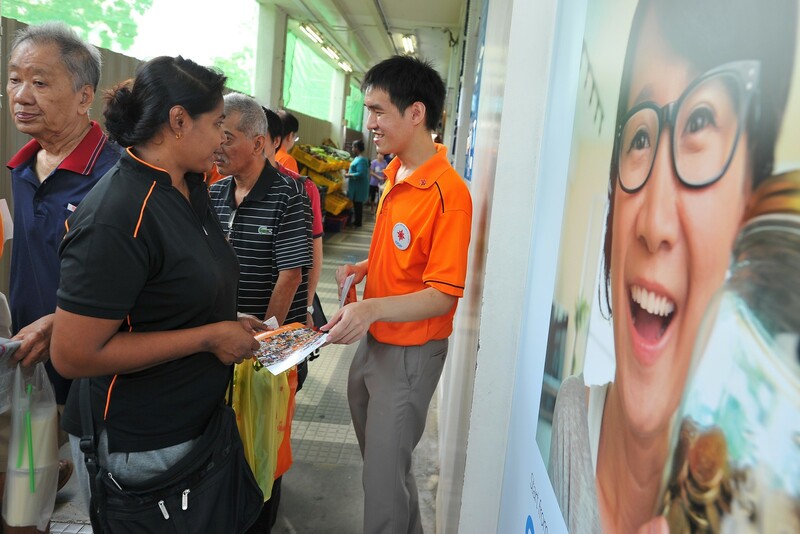 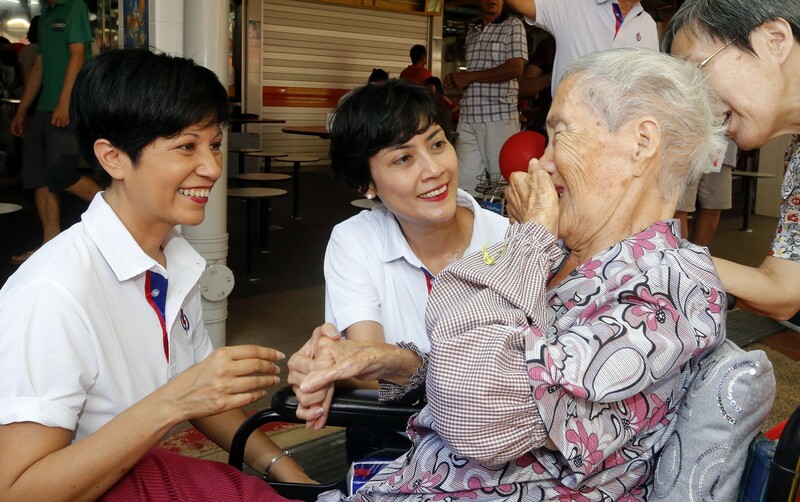 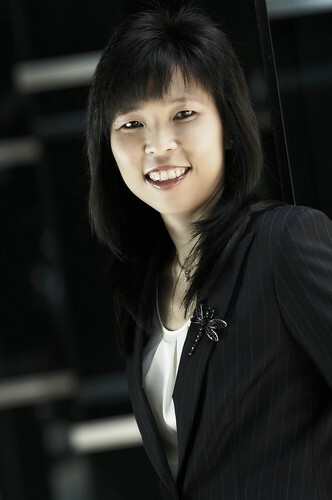 Ms Sim, who was part of the then-National Population Secretariat, refuted Mr Tan's claims, saying that the White Paper was a planning parameter in response to the rapidly ageing population. 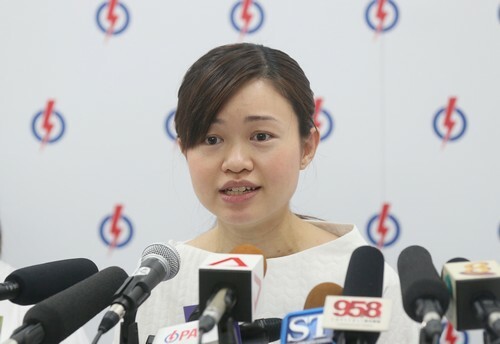 She said: "If you look at the numbers, it doesn't work out at all. 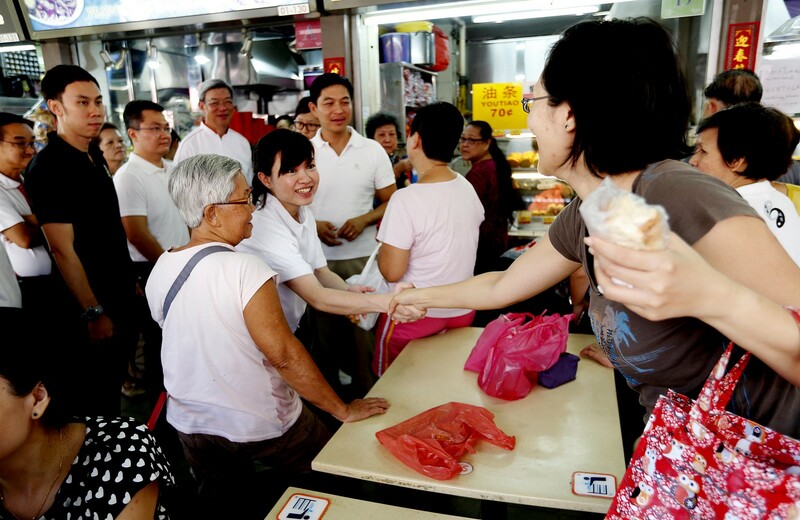 It does not make sense for the Government to import foreigners for their political allegiance. 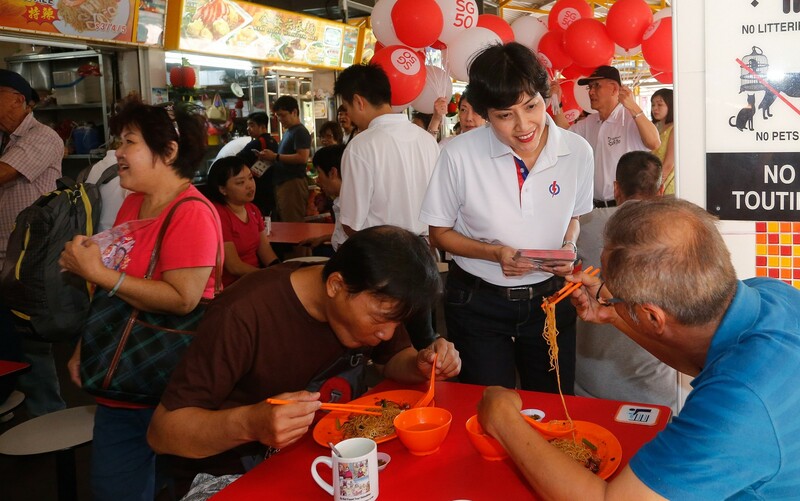 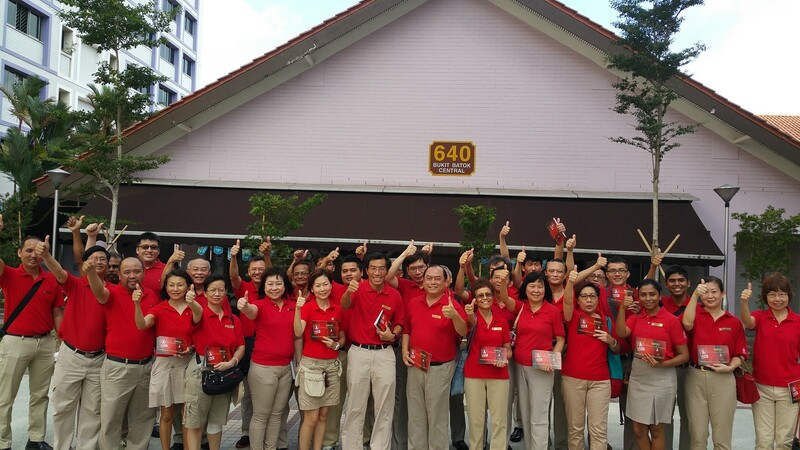 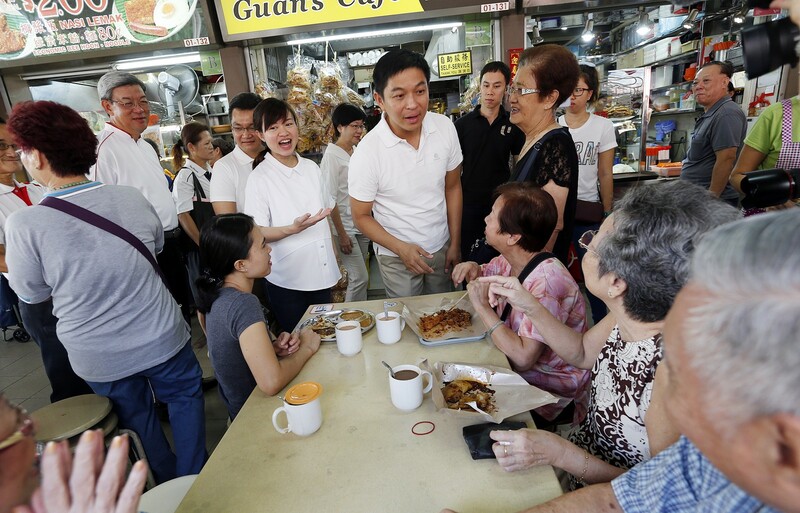 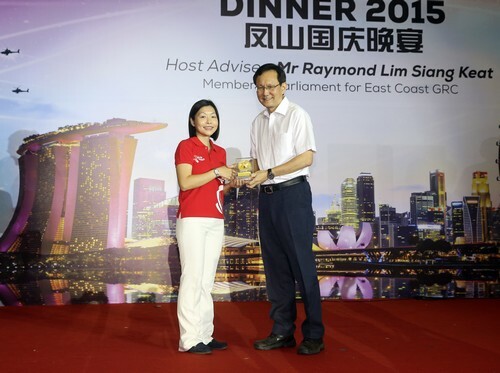 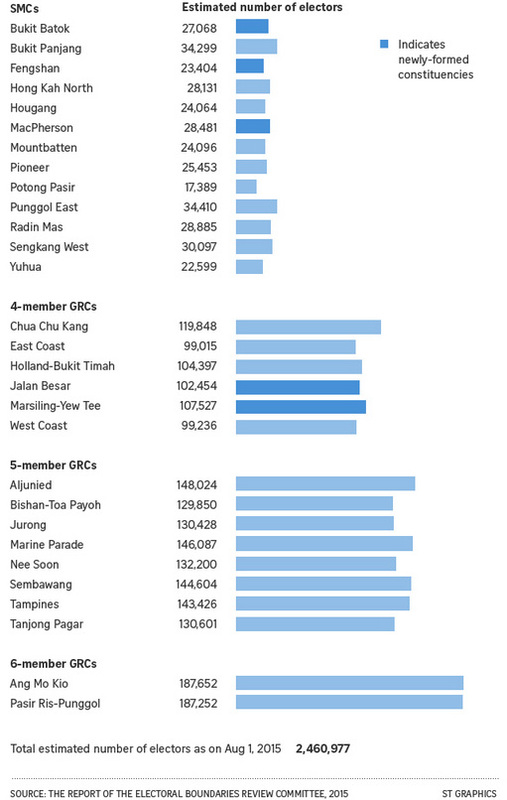 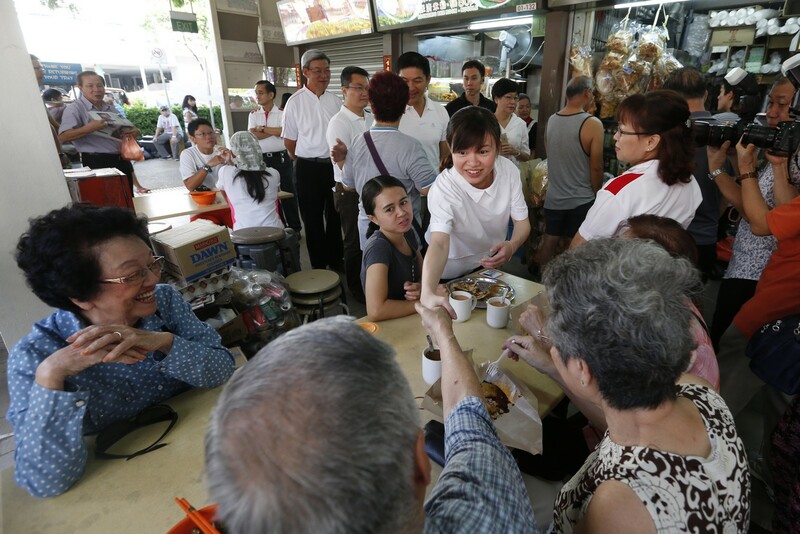 "Singaporeans, born and bred Singaporeans, remain the majority of the electorate." 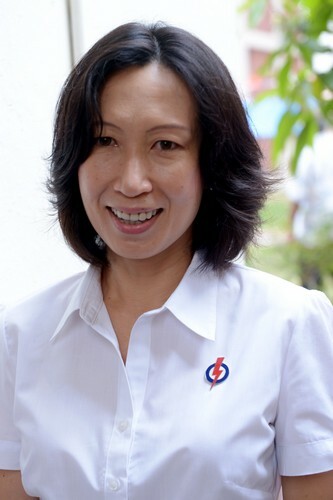 She added that the number of new citizens and PRs was already reduced in 2009. 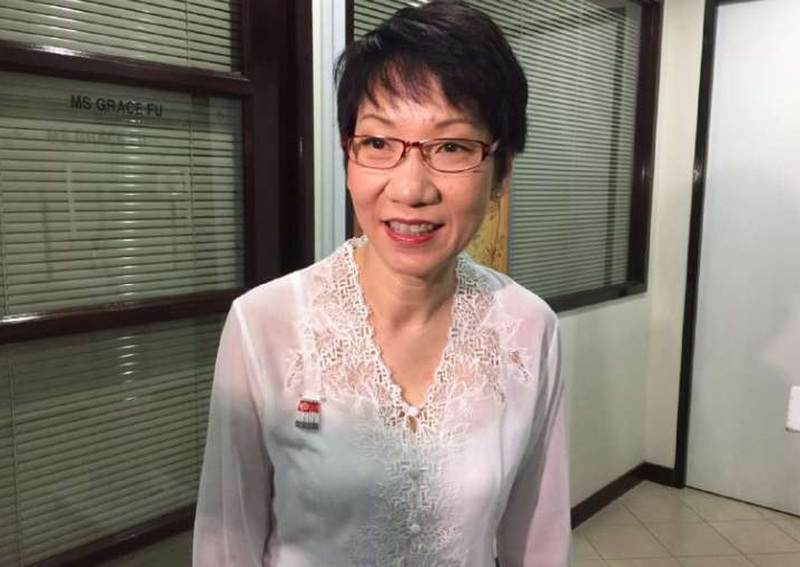 She also said: "6.9 million (people) is not a target, it is not a stretch scenario - it is a very, very controlled scenario in which we have to restrain ourselves and in a very disciplined way." 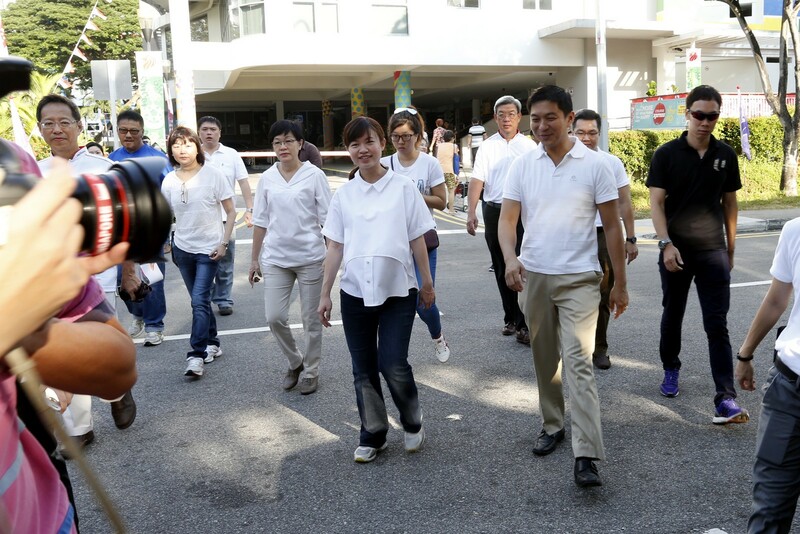 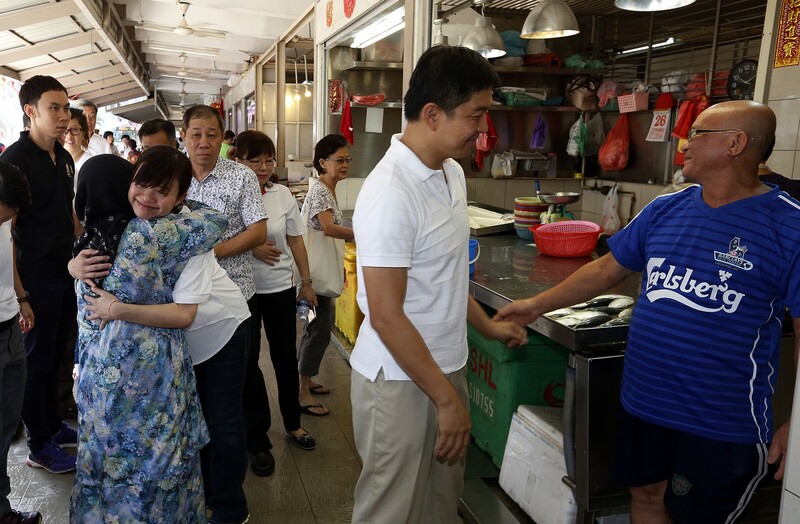 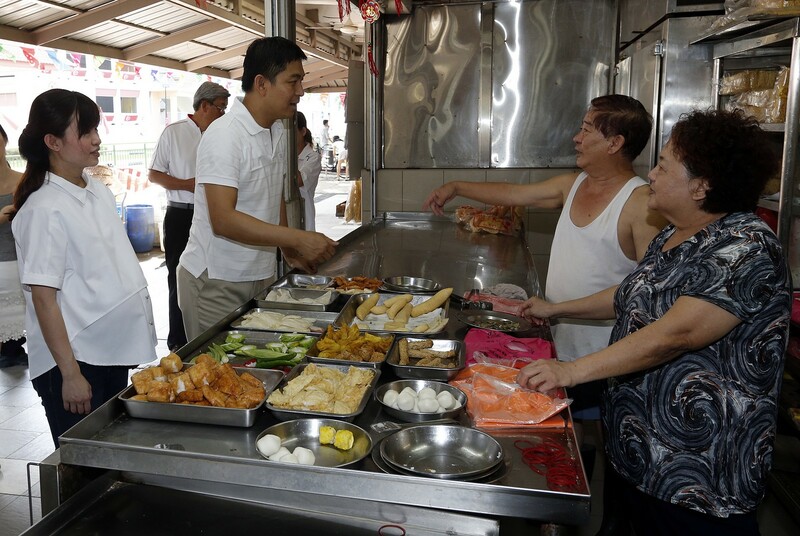 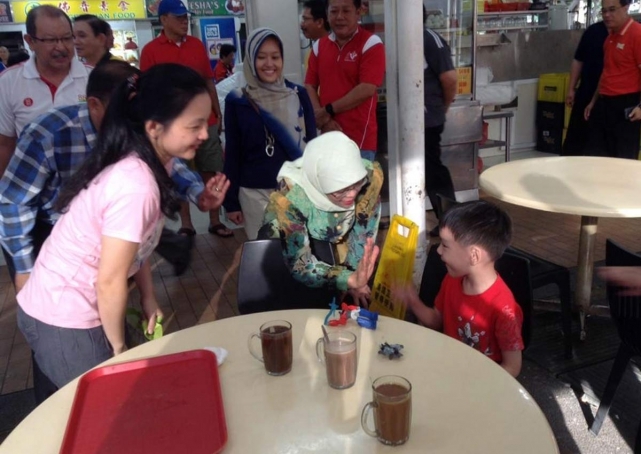 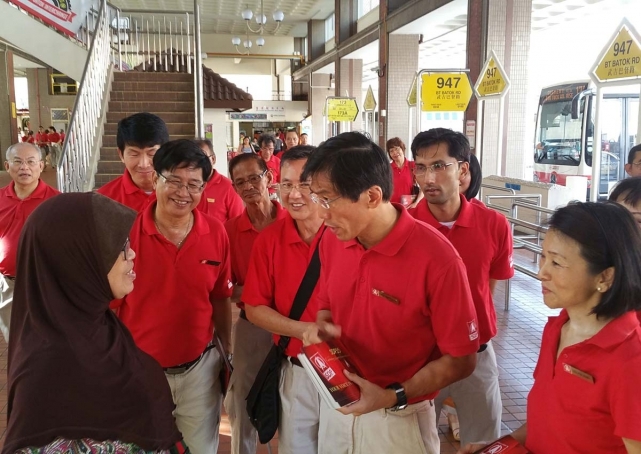 The dialogue also saw the locking of horns between the Workers' Party's (WP) representative Gerald Giam and the People's Action Party's (PAP) representative Sim Ann. 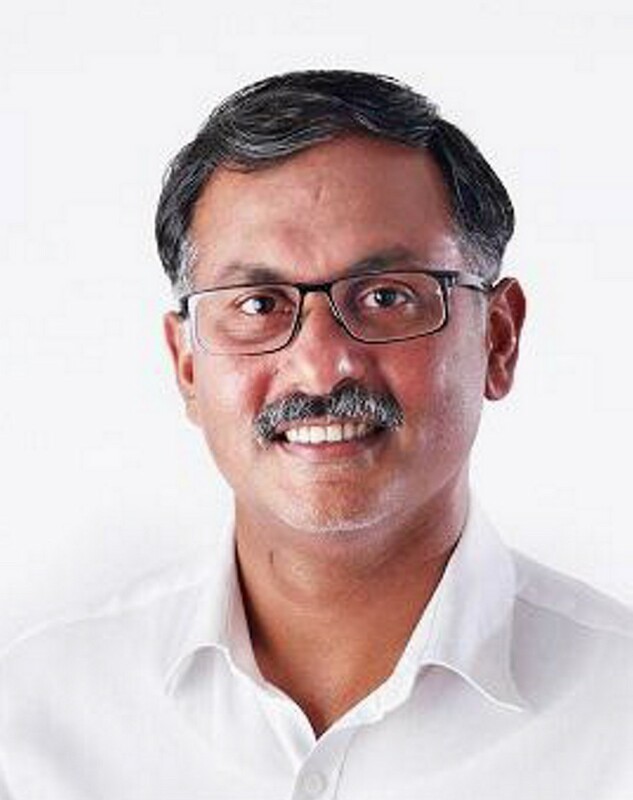 That happened when the moderator, former Nominated MP Viswa Sadasivan, posed a question to Mr Giam about what he wished could have been different about the debate over Aljunied-Hougang-Punggol East Town Council's (AHPETC's) financial issues. 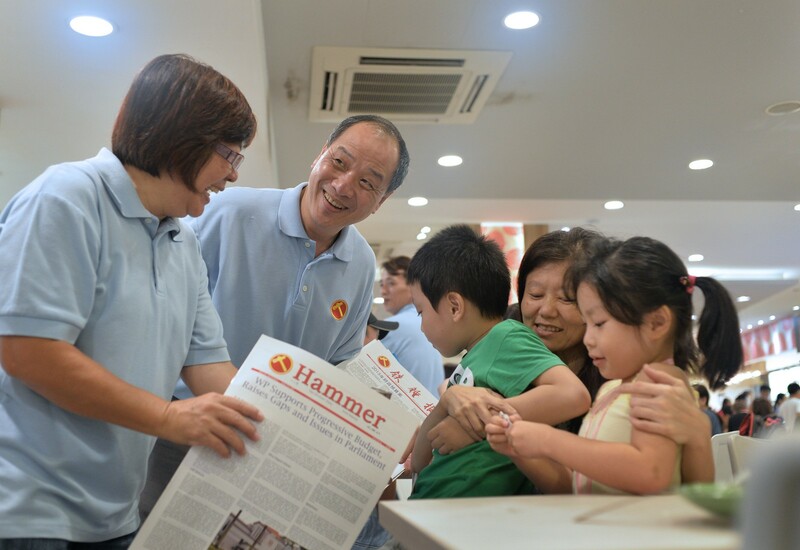 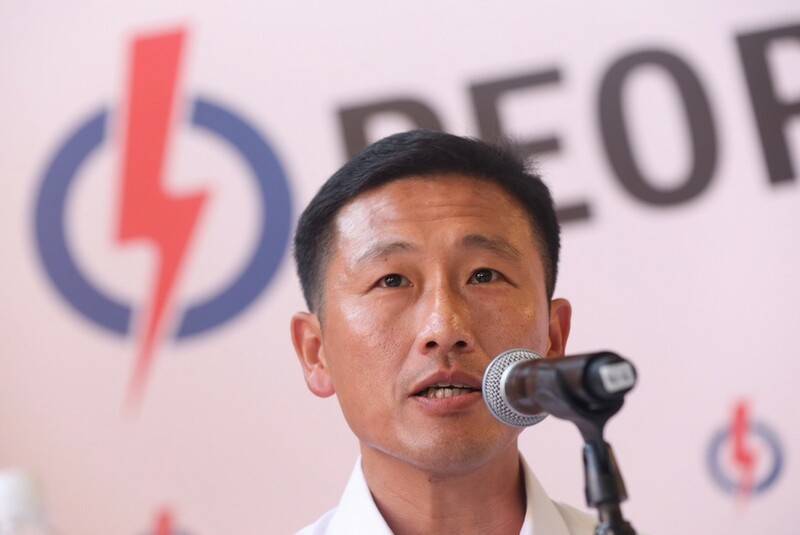 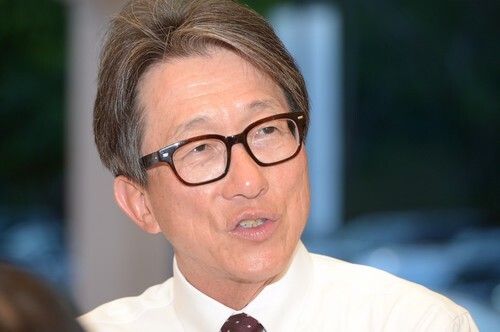 Mr Giam argued that despite the lapses, AHPETC did not short-change residents and WP leaders "all spoke, all explained various aspects of the report" during a two-day debate in Parliament. 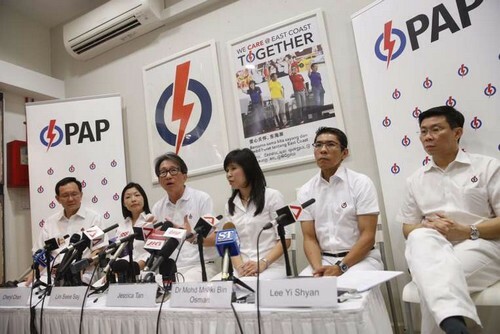 "I think we have done a lot of explaining already. 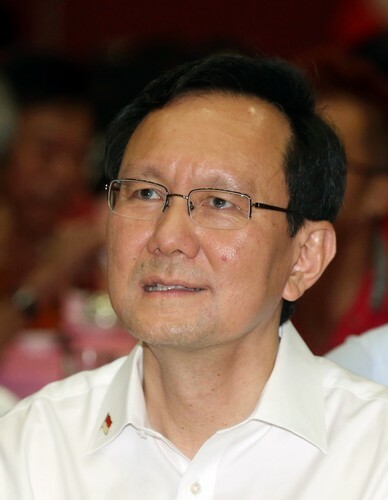 And just because the PAP does not want to accept our explanations does not mean we haven't explained," said Mr Giam. 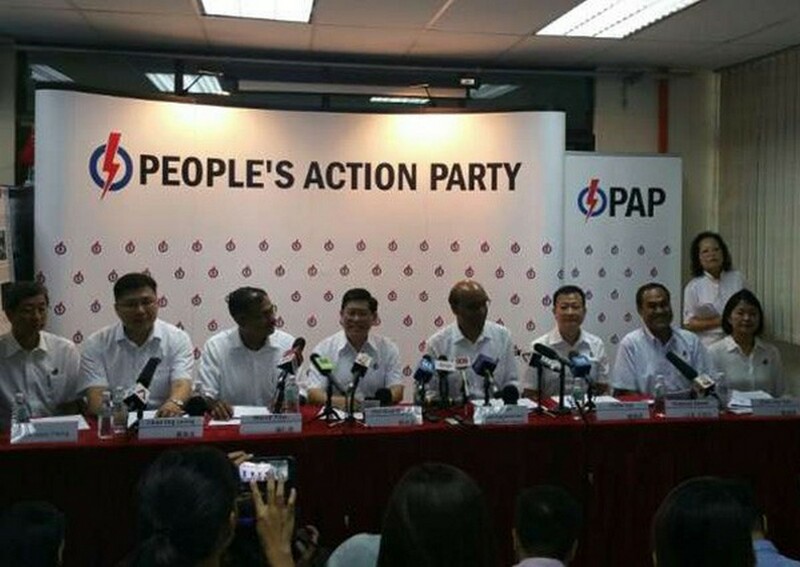 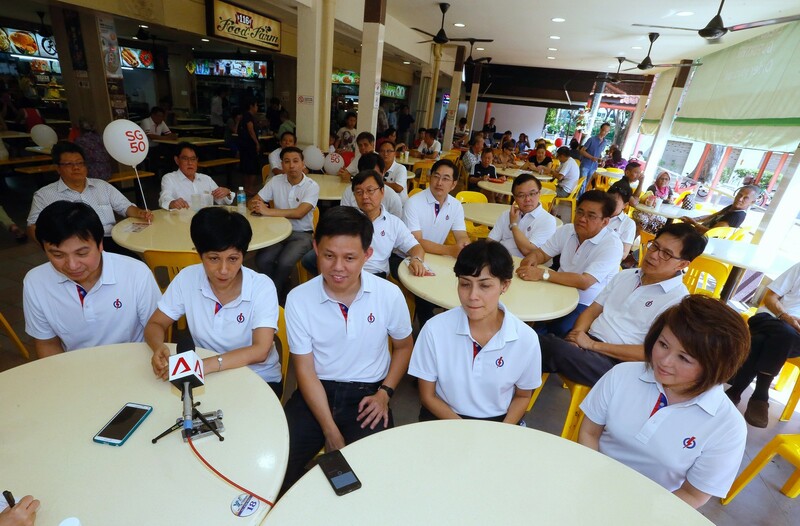 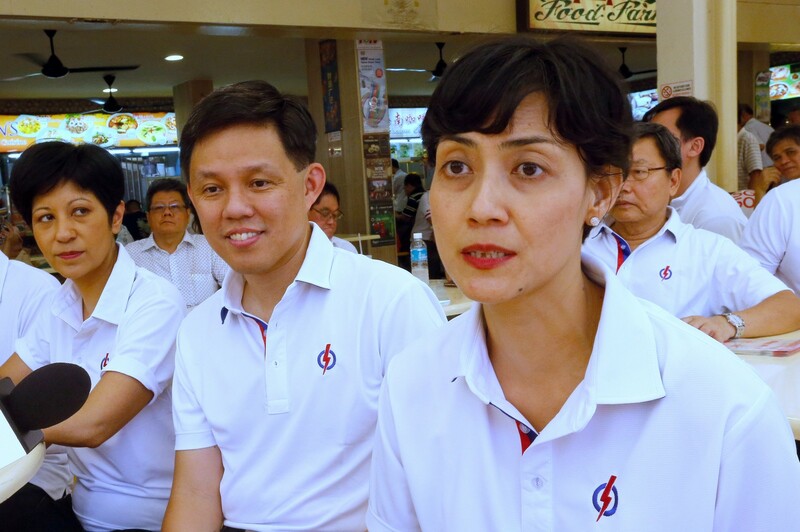 "With the coming election, I'm sure this issue will be raised up by the PAP and we will respond if we need to." 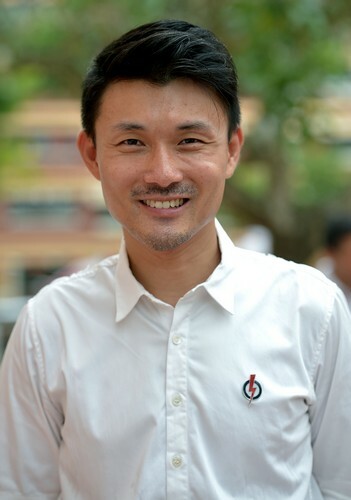 Mr Giam also said that the PAP wanted to "insert" into people's minds that the WP was not capable of running a town council. 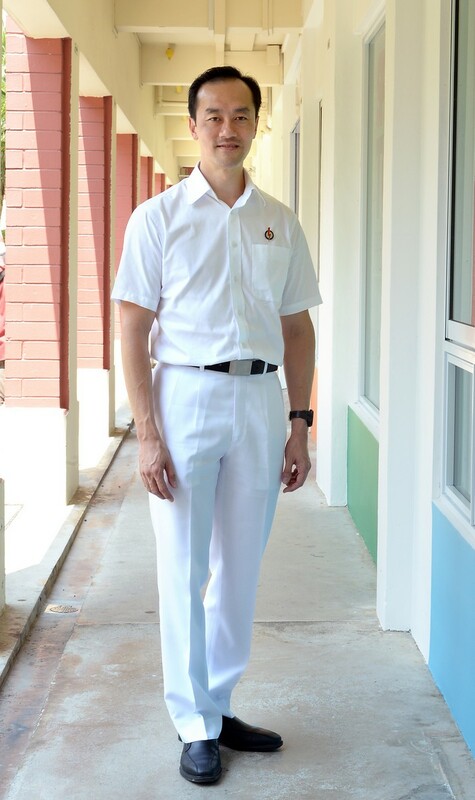 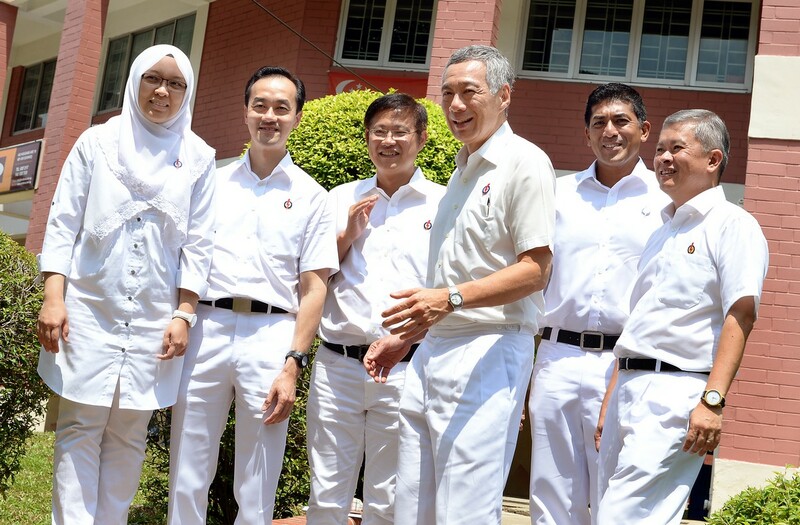 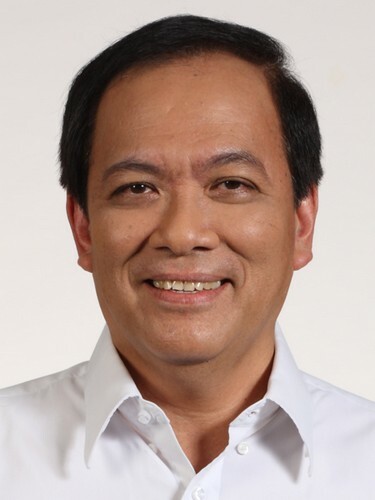 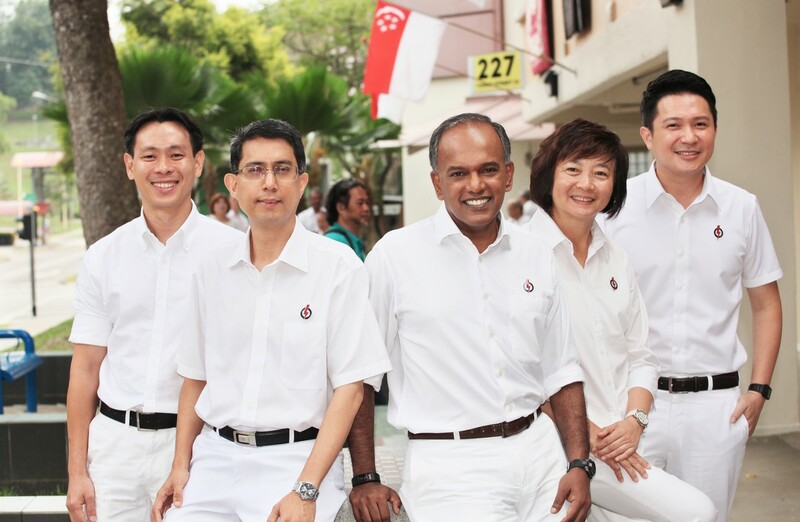 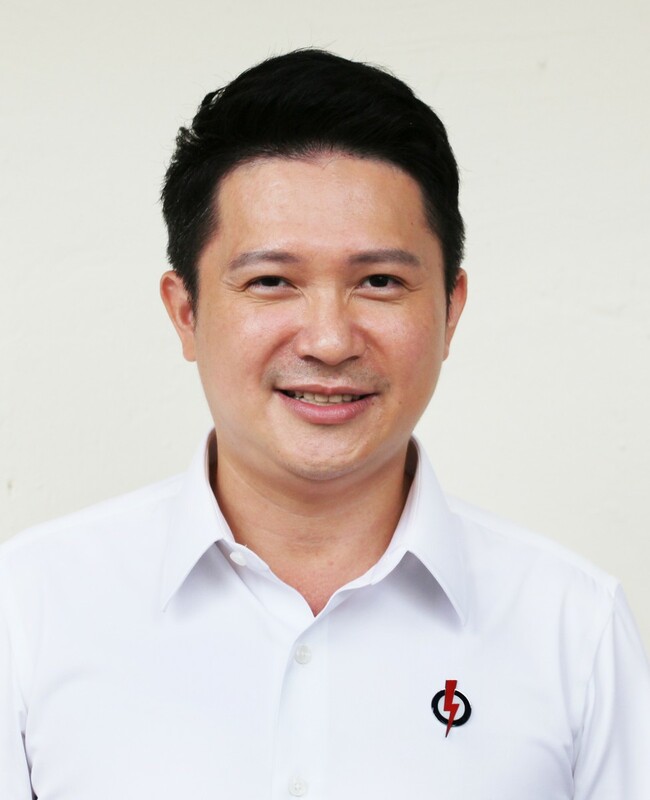 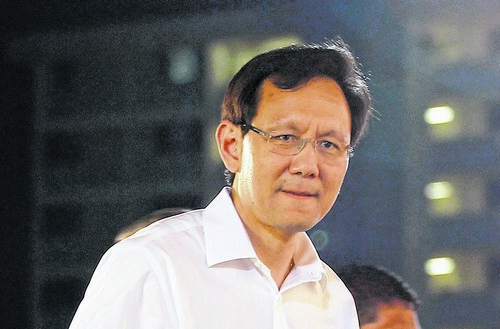 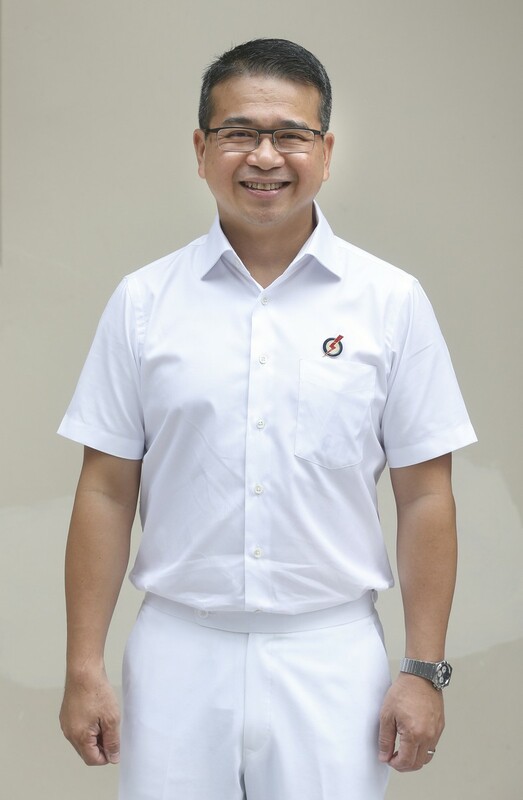 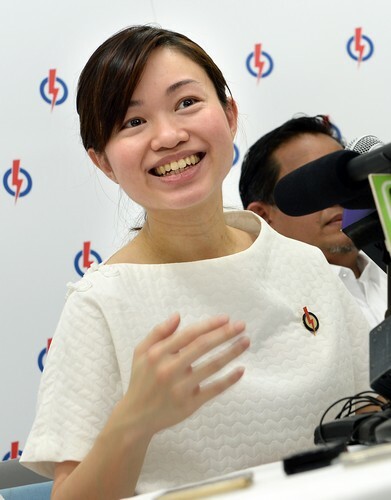 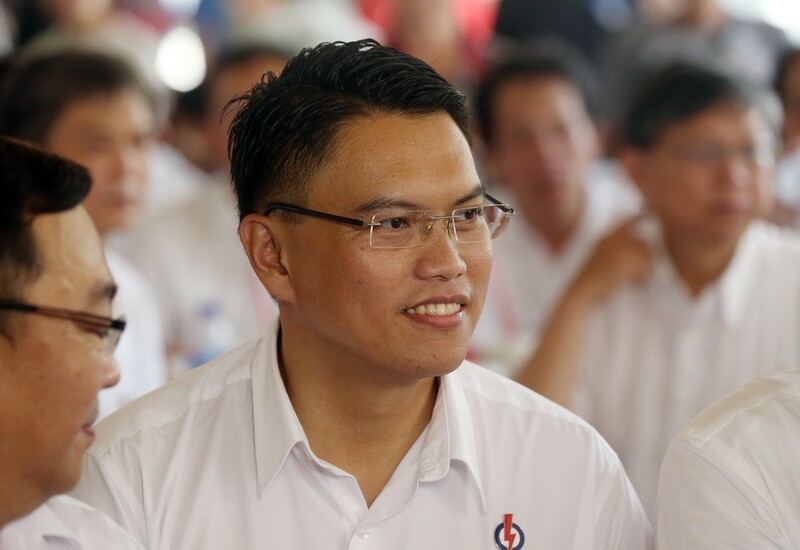 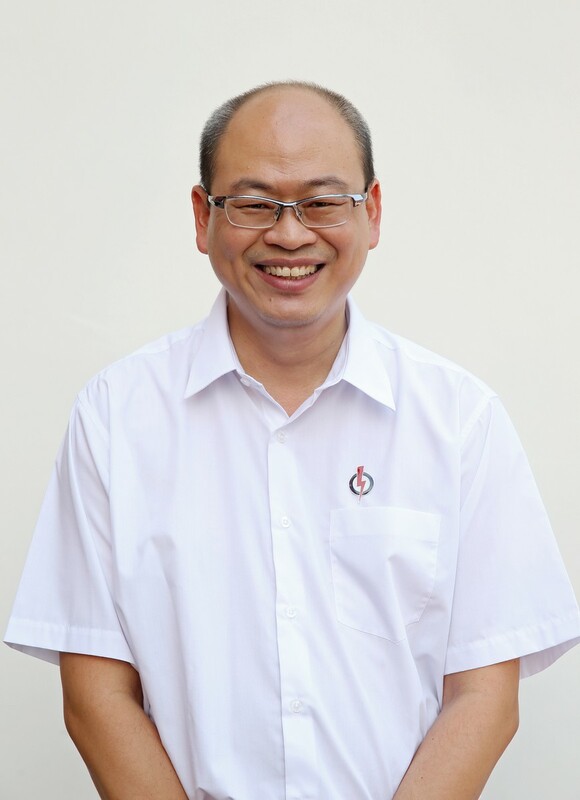 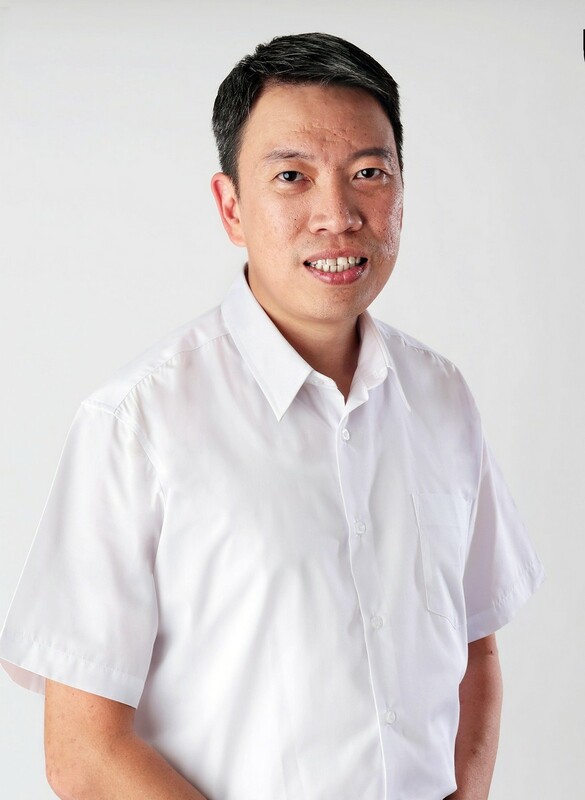 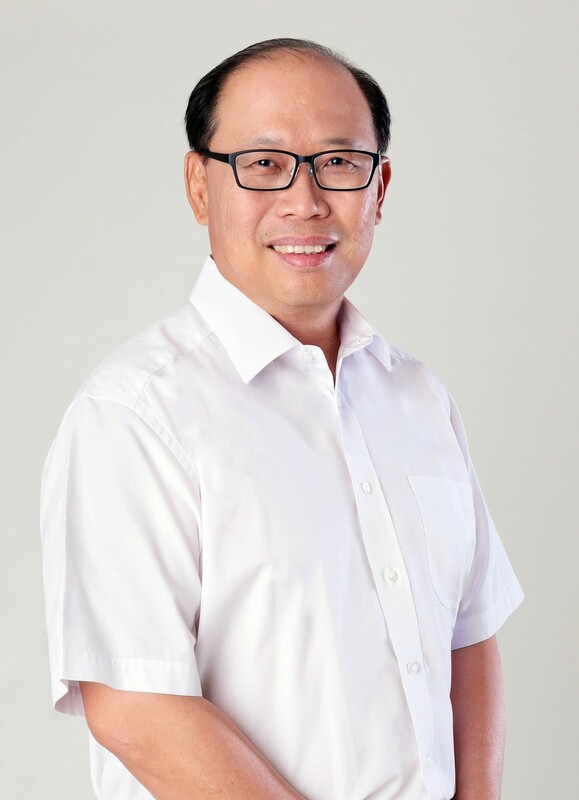 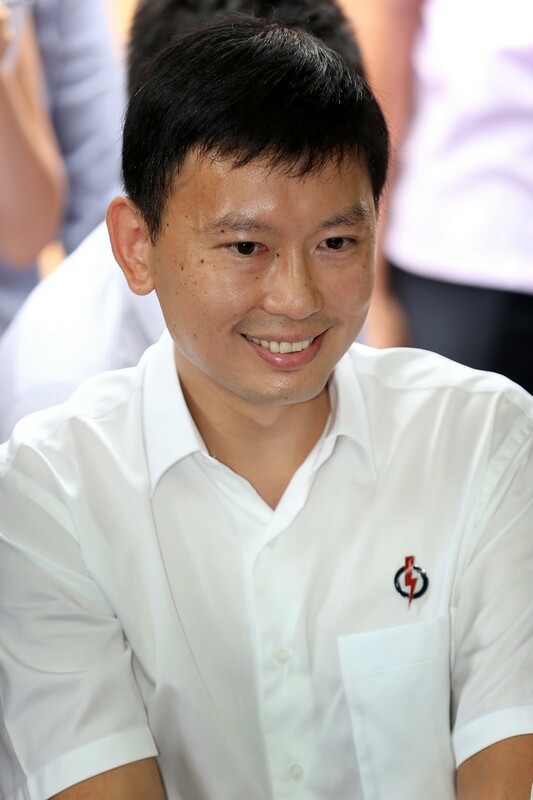 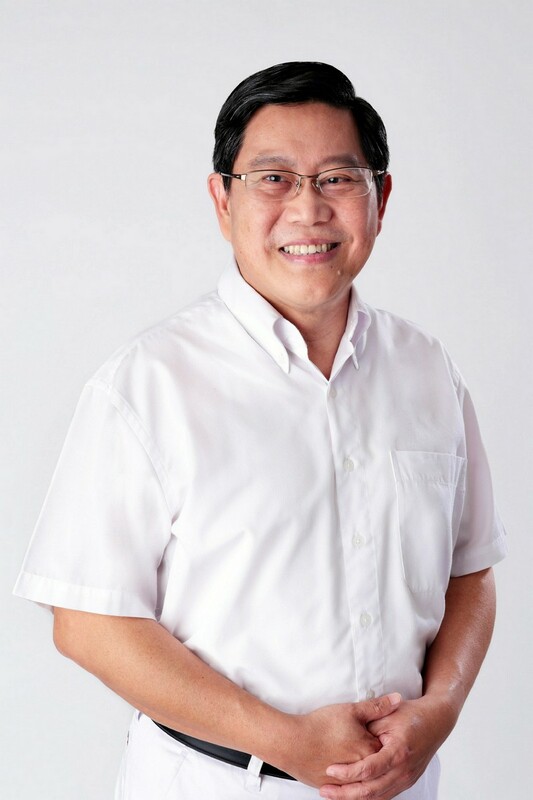 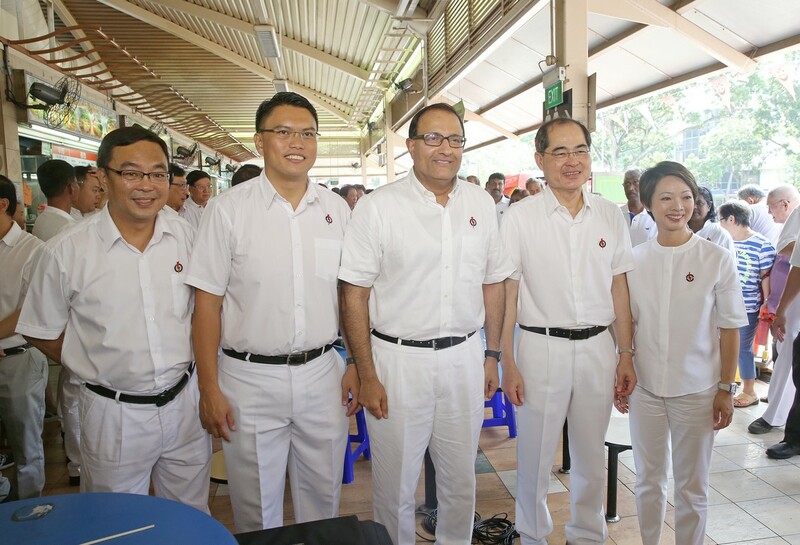 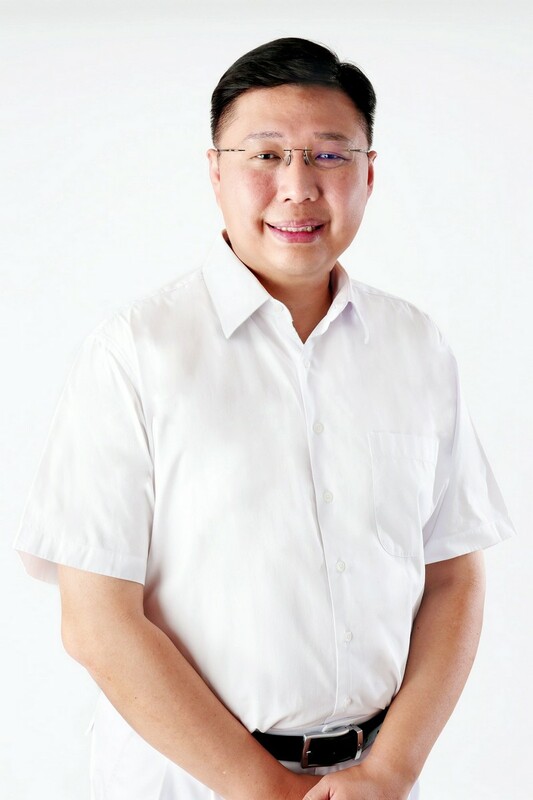 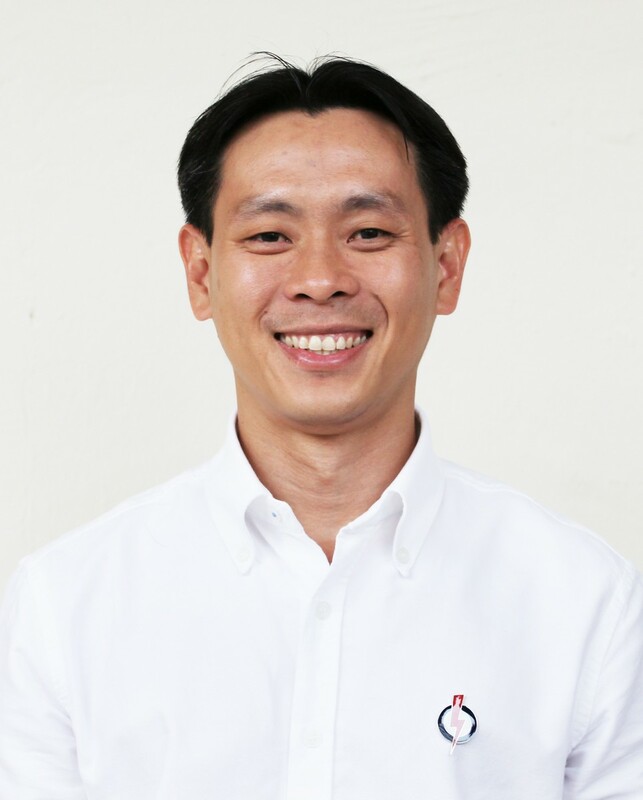 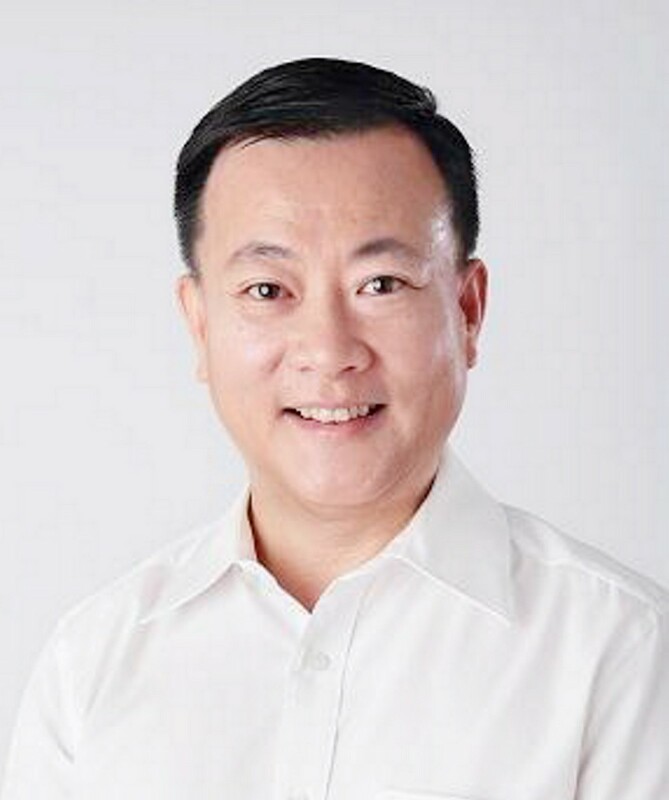 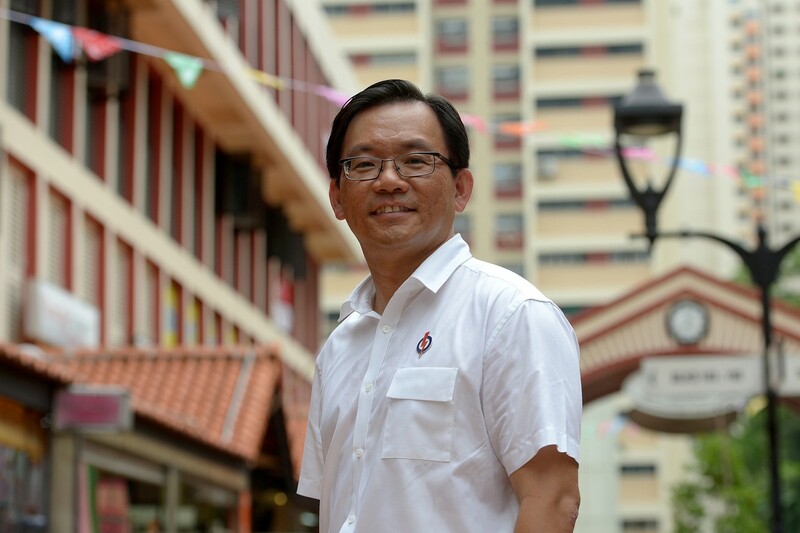 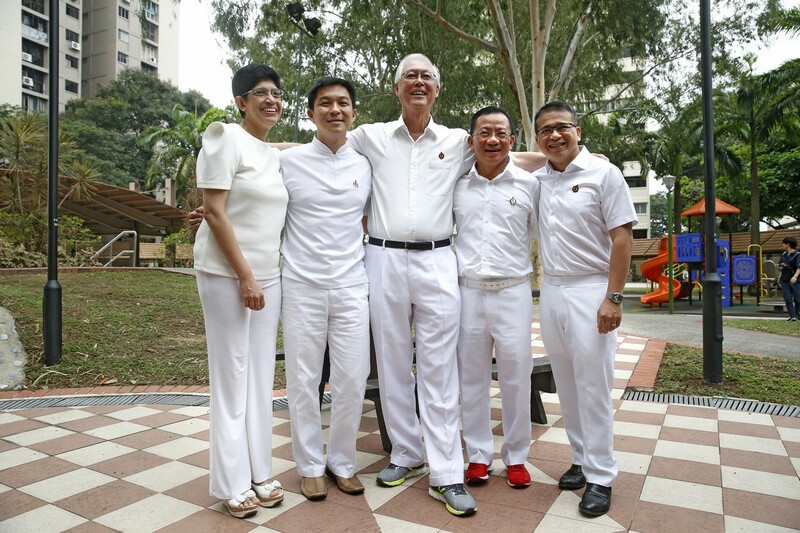 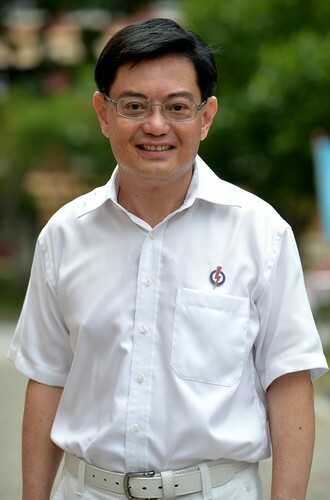 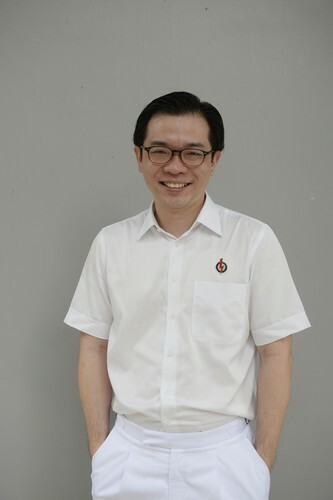 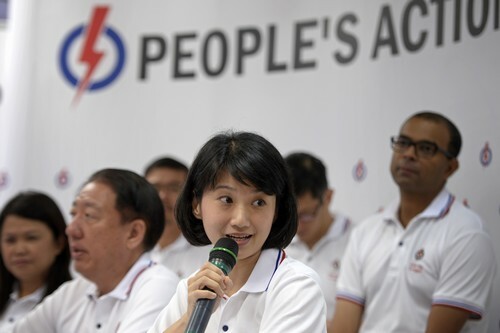 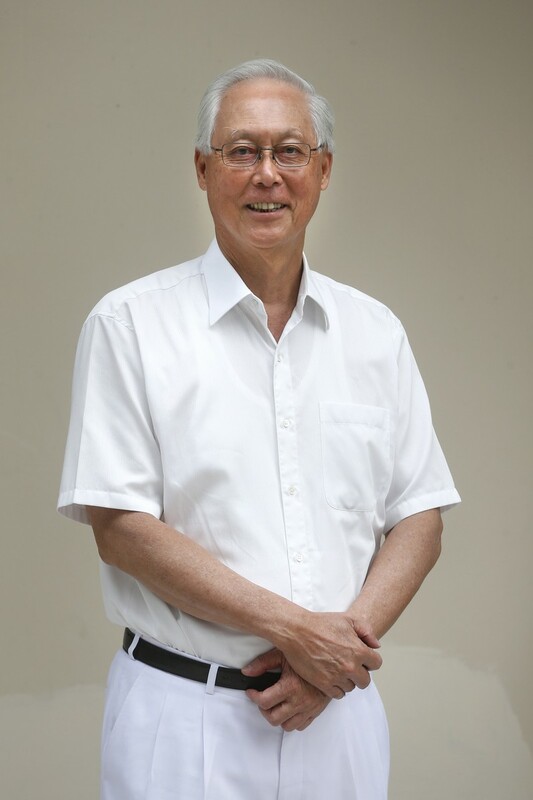 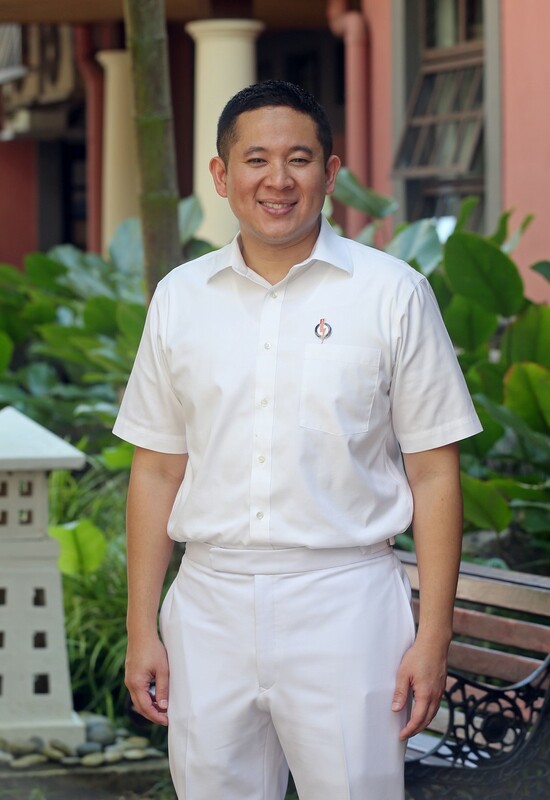 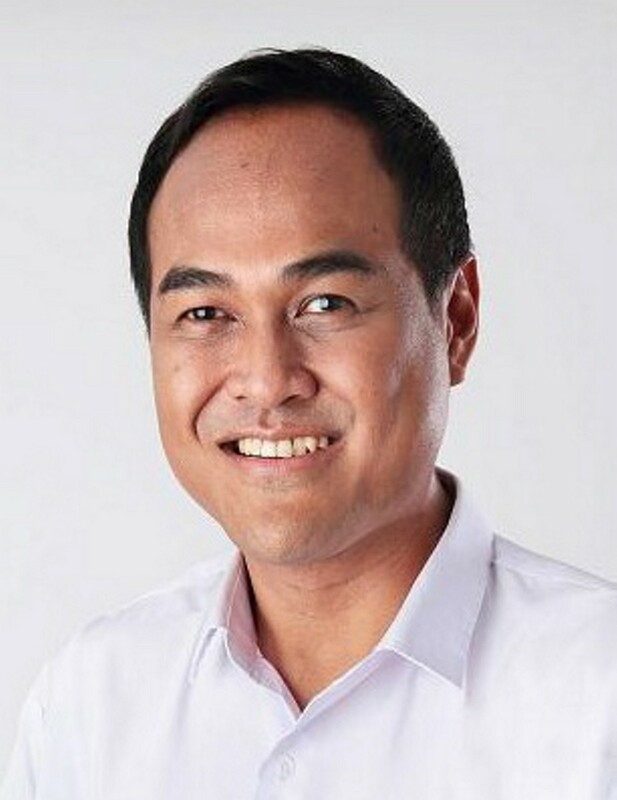 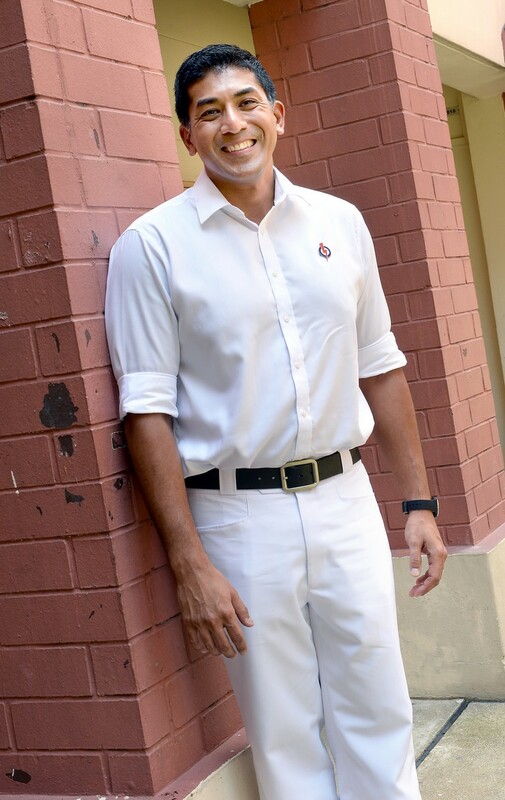 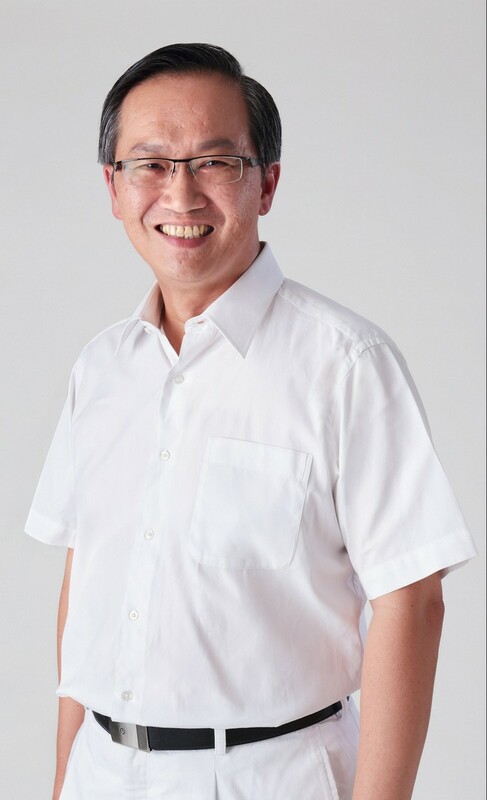 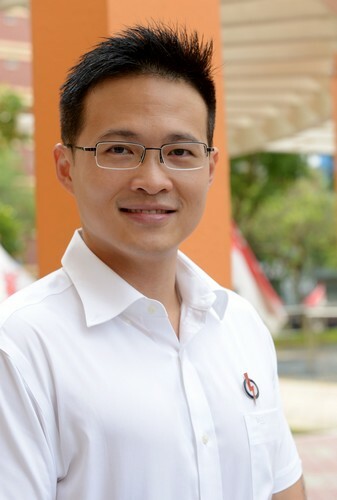 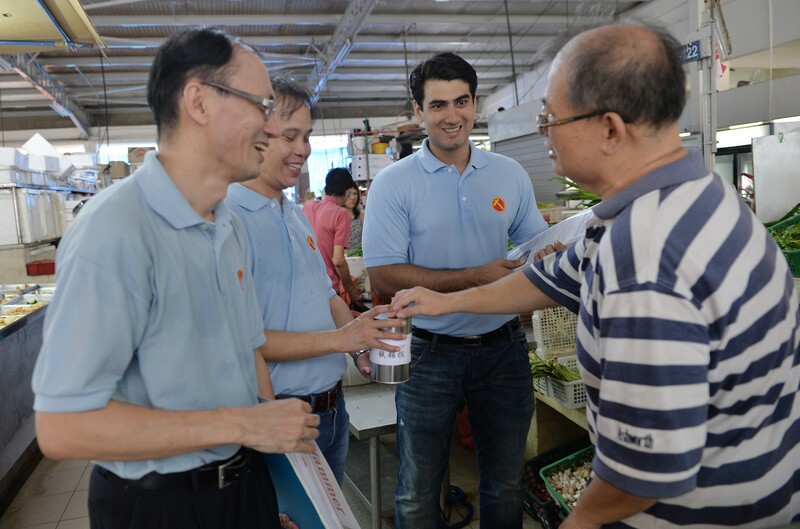 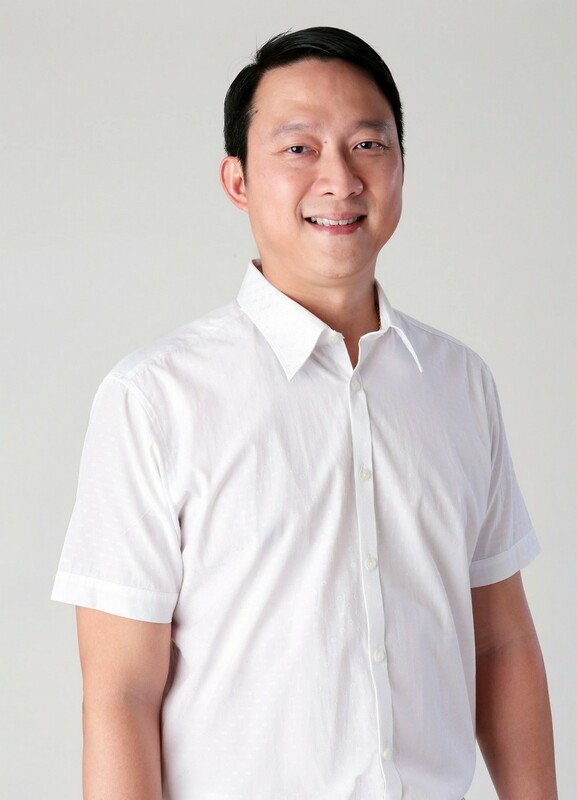 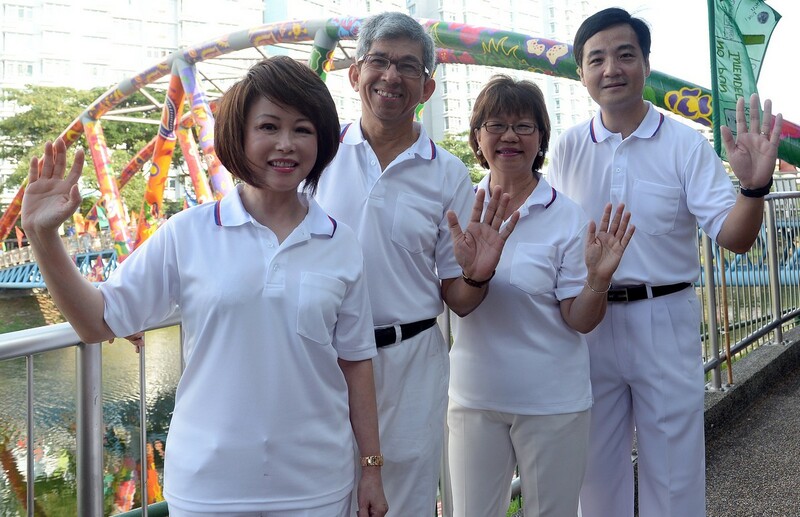 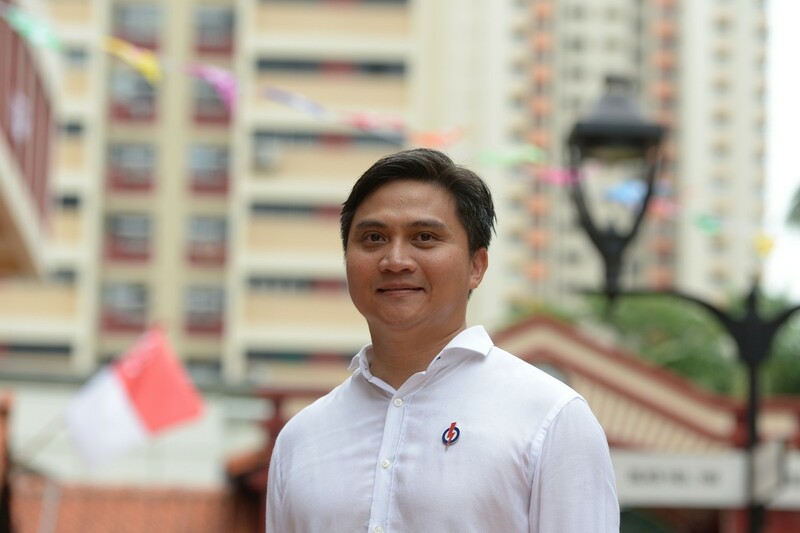 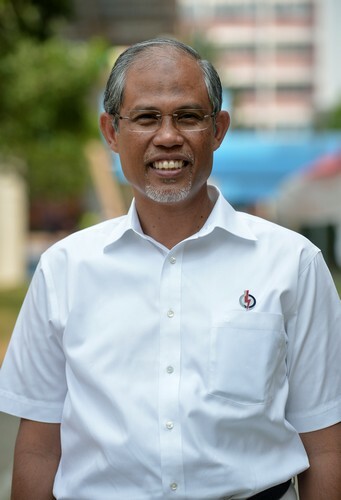 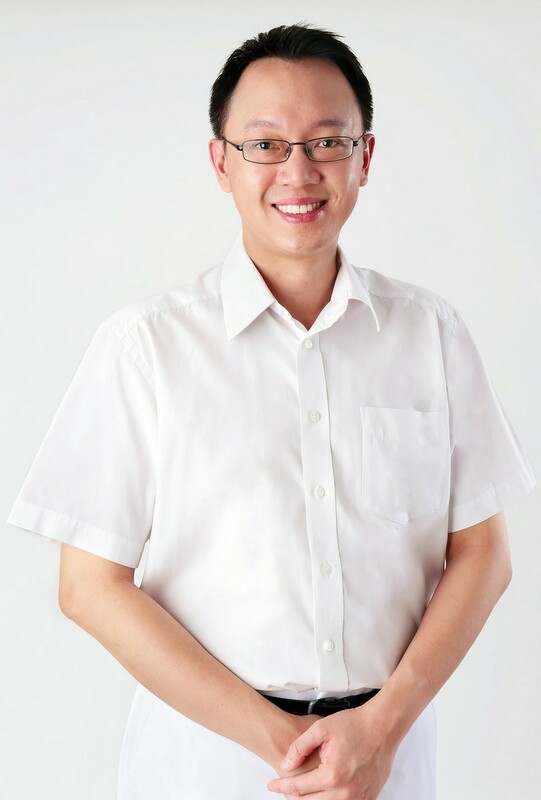 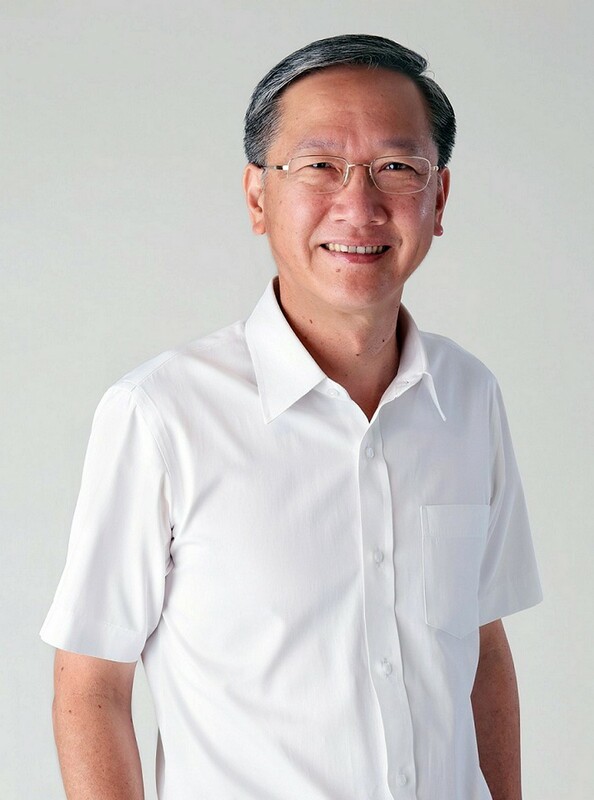 PAP's Ms Sim shot back, saying that the WP had not fully answered about lapses highlighted by the Auditor-General's Office's (AGO) audit, in contrast to "government agencies' reactions (that) have been swift" in rectifying the lapses. 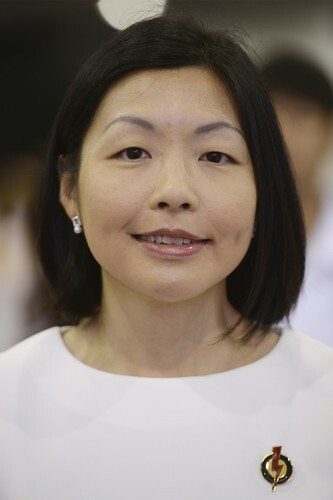 She said: "I think what we've been hearing are fairly lengthy - I don't want to say excuses, that doesn't sound very nice - explanations which I also don't fully understand. 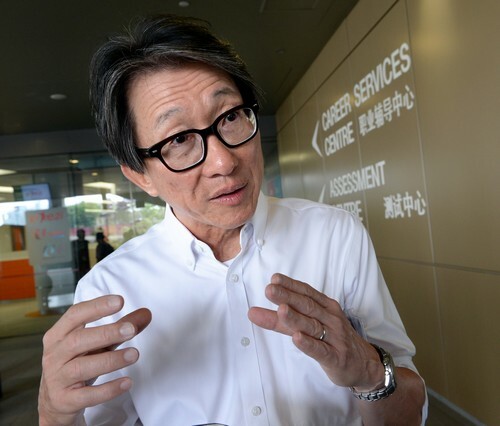 "If you were to ask about money, then I would say in the case of the AGO audit, all the monies we've been talking about has been accounted for, and no money is lost. 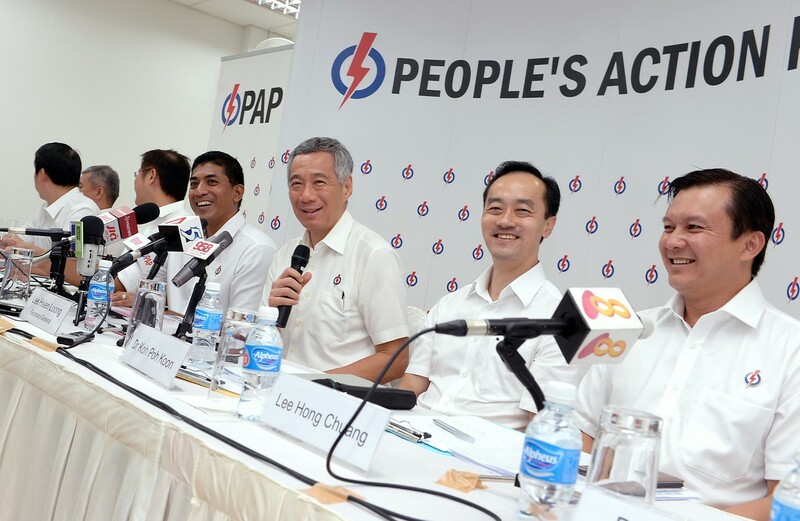 But in the case of AHPETC, I'm not too sure."